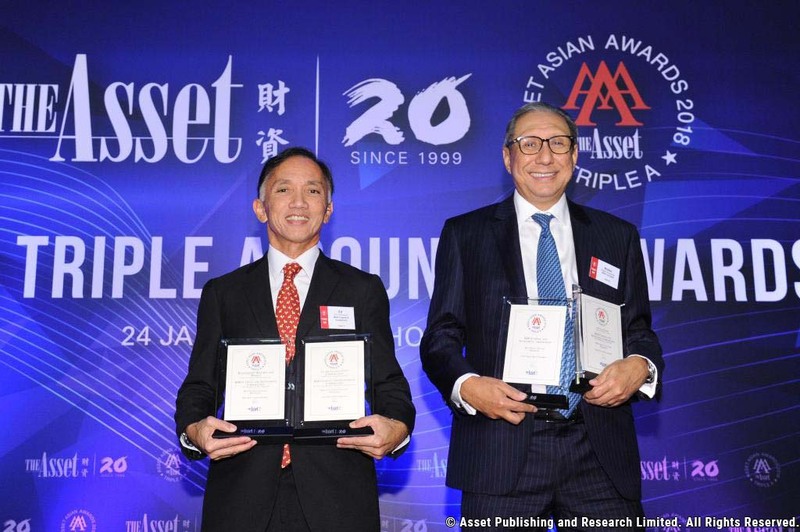 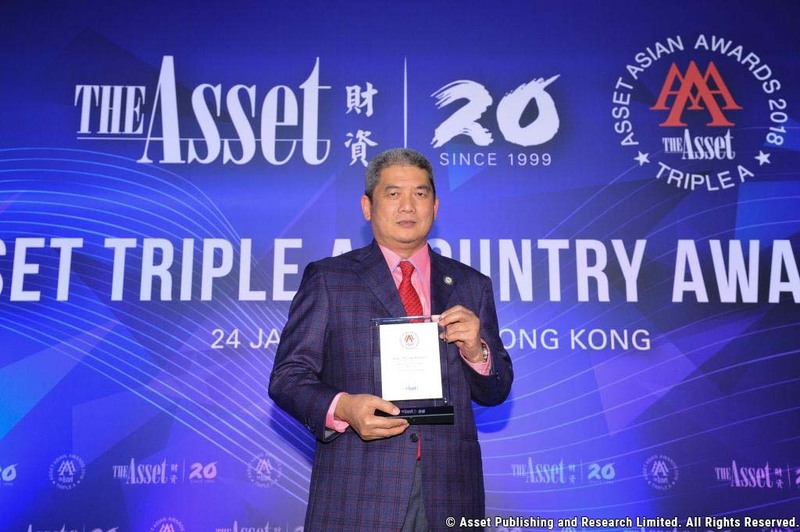 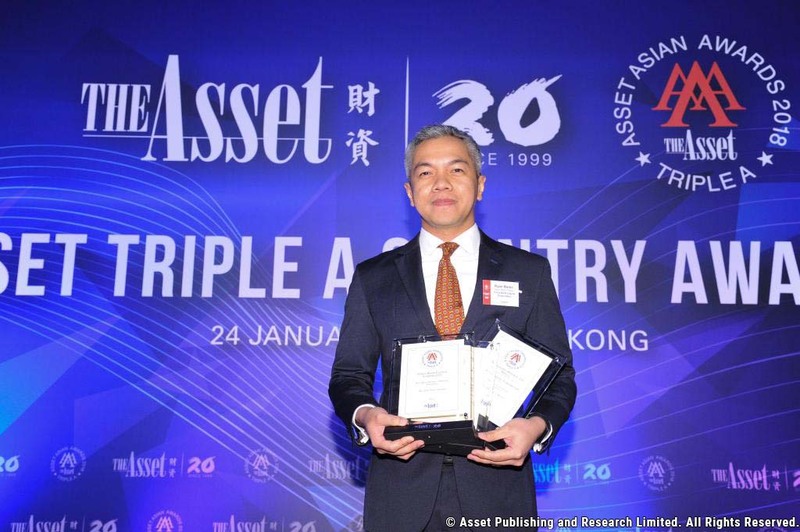 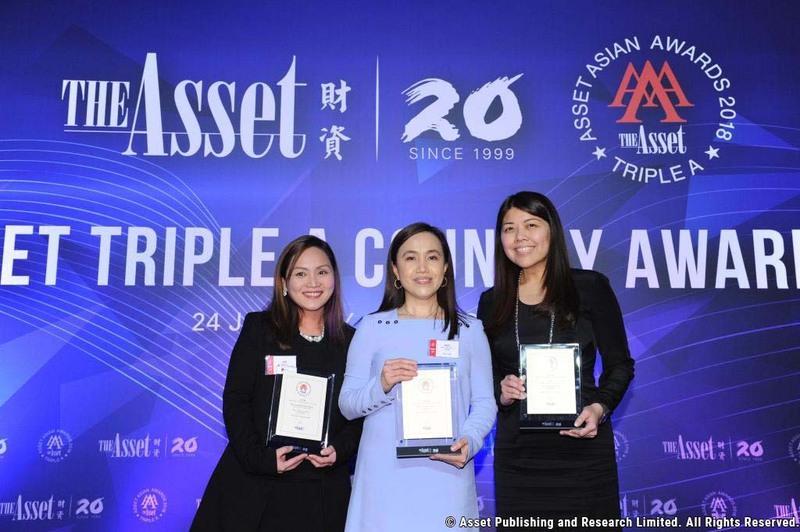 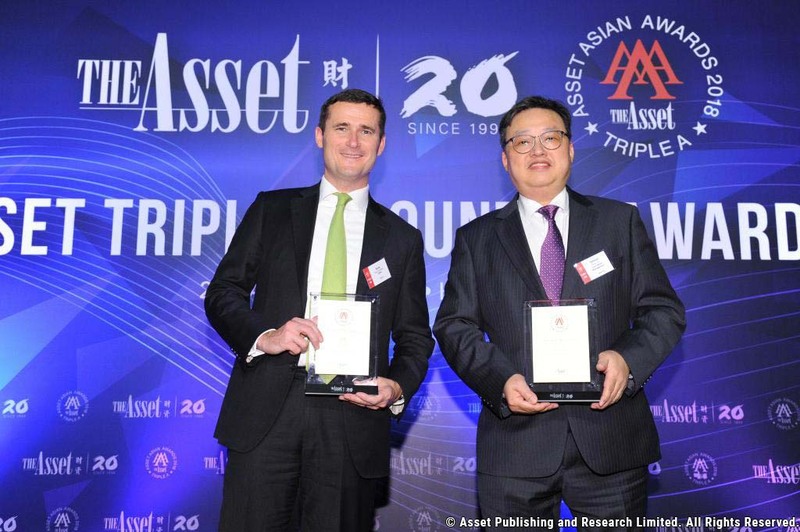 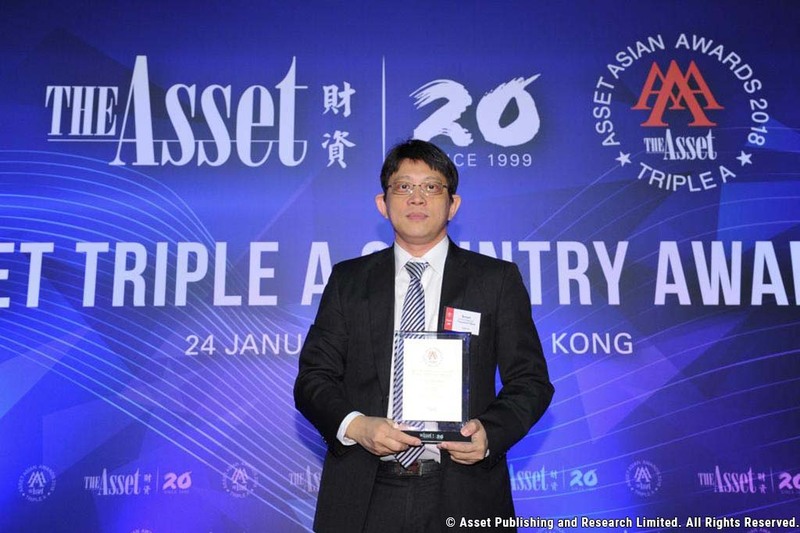 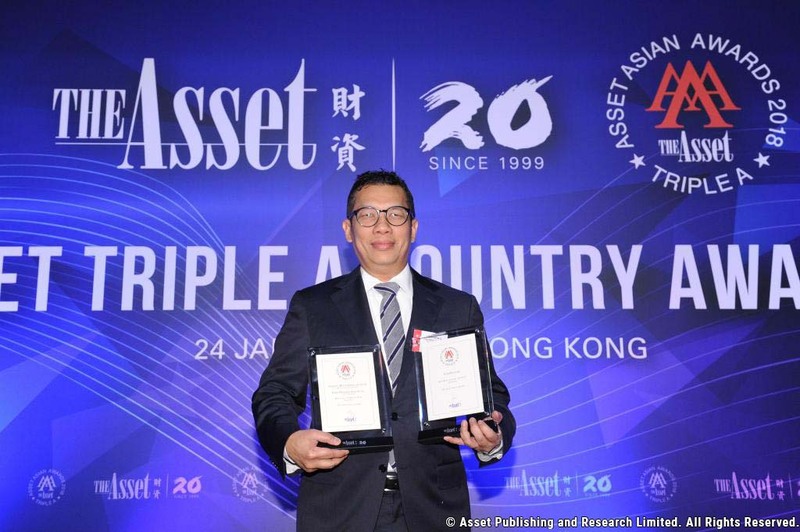 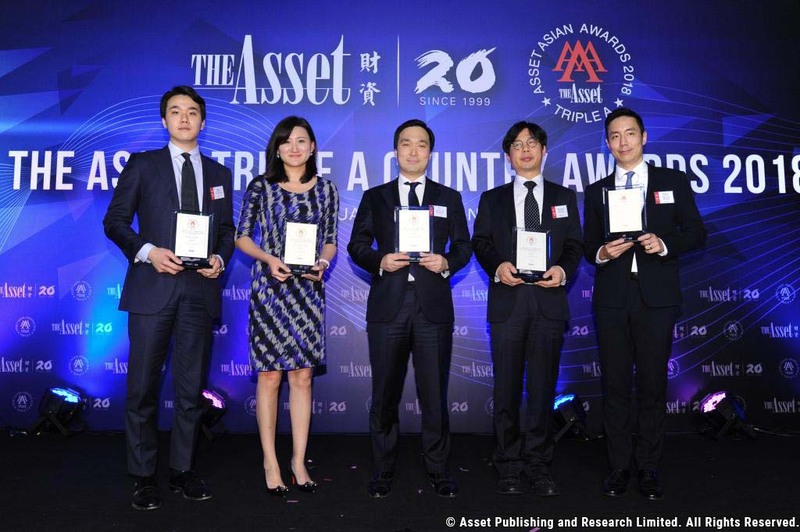 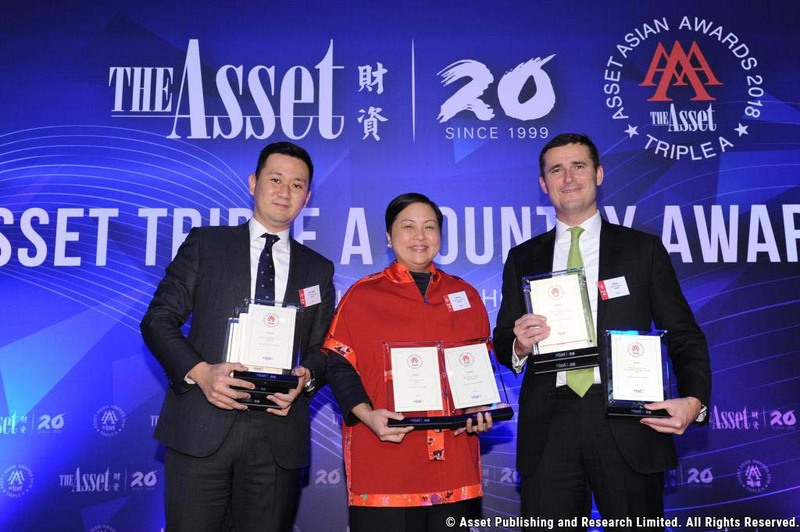 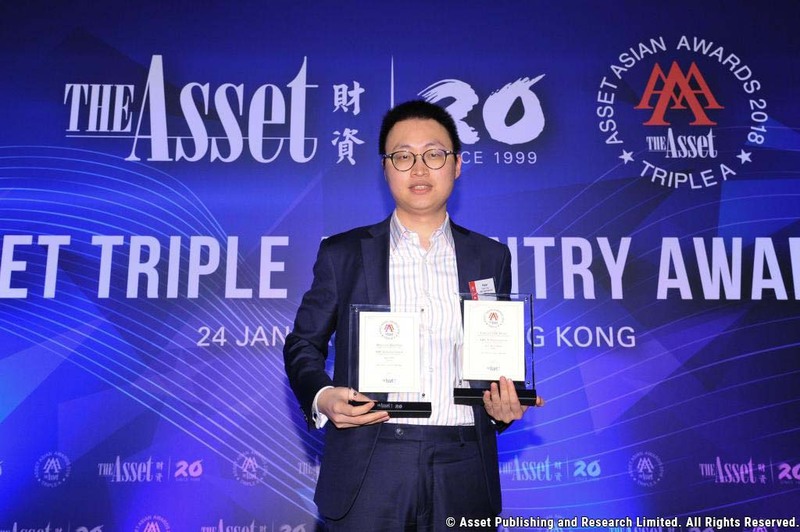 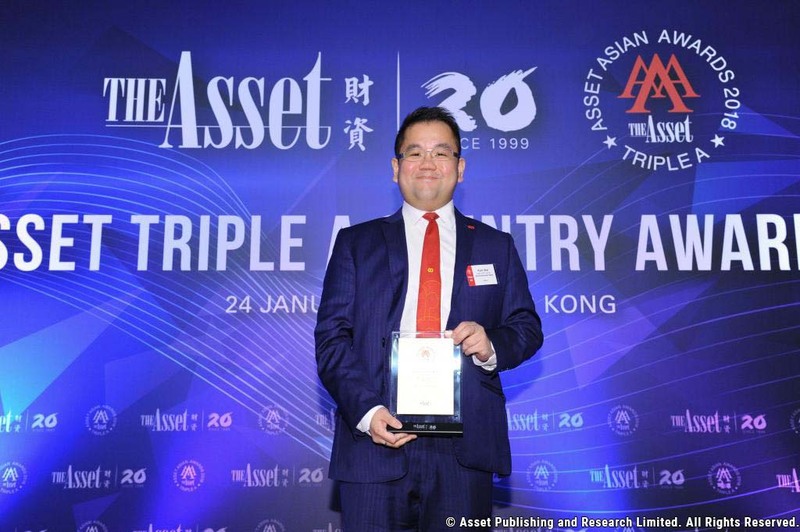 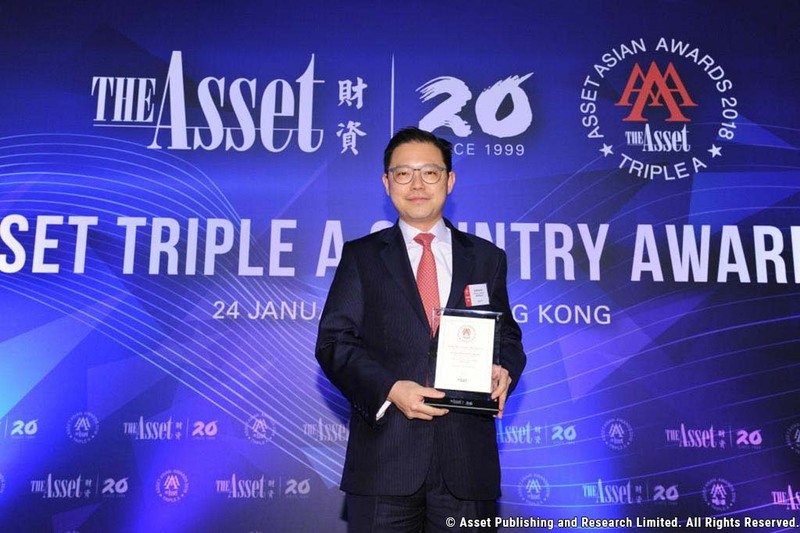 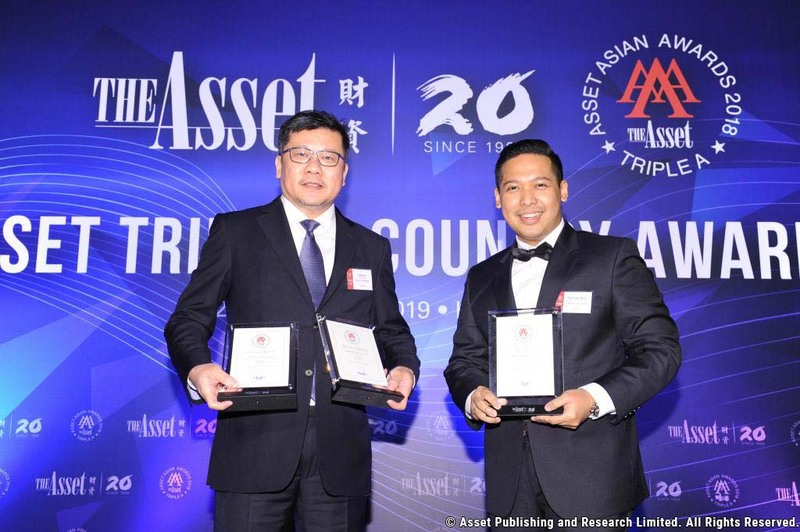 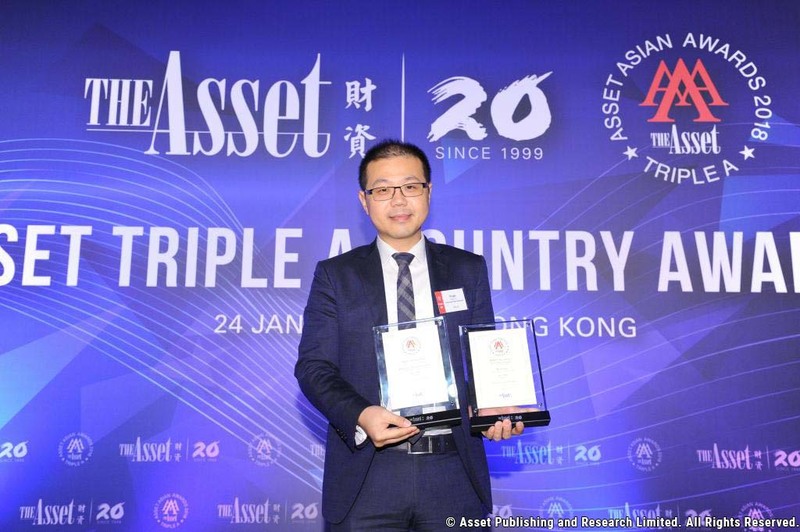 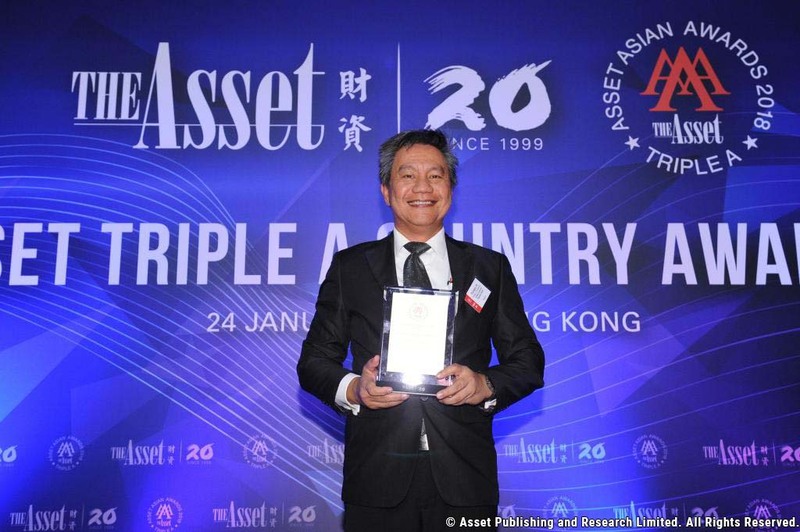 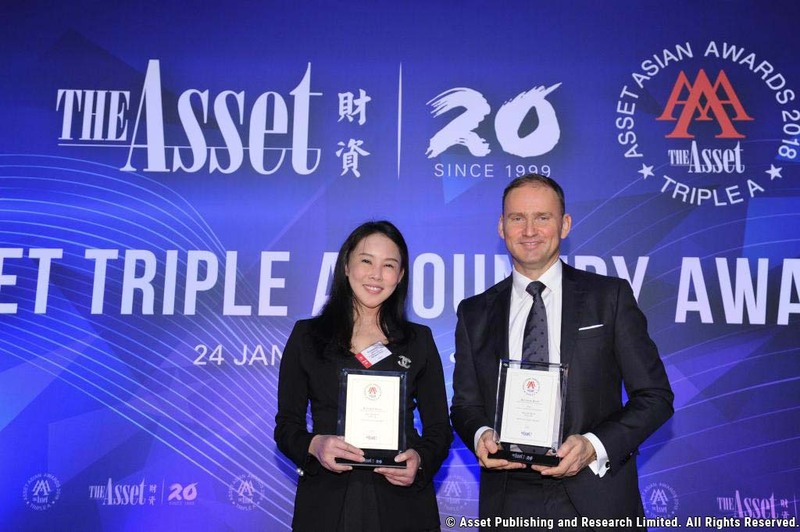 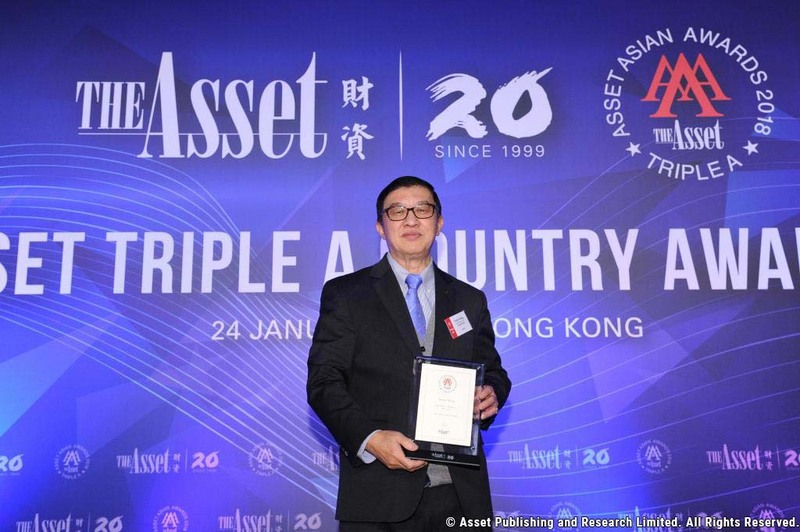 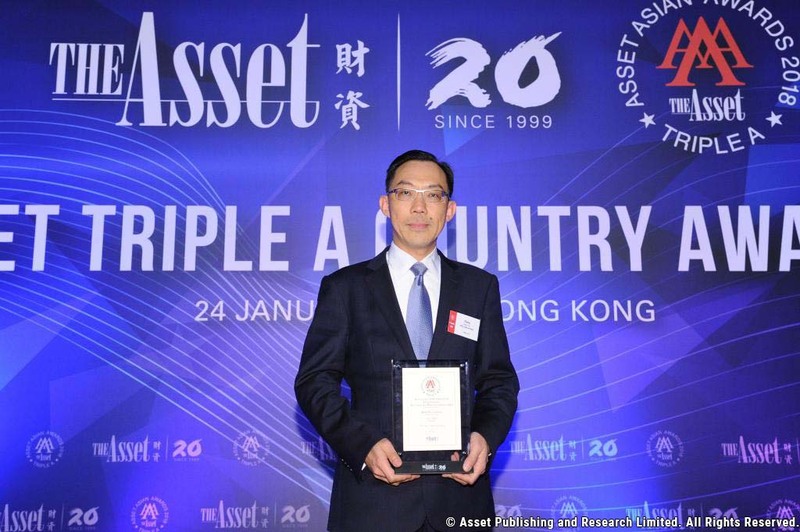 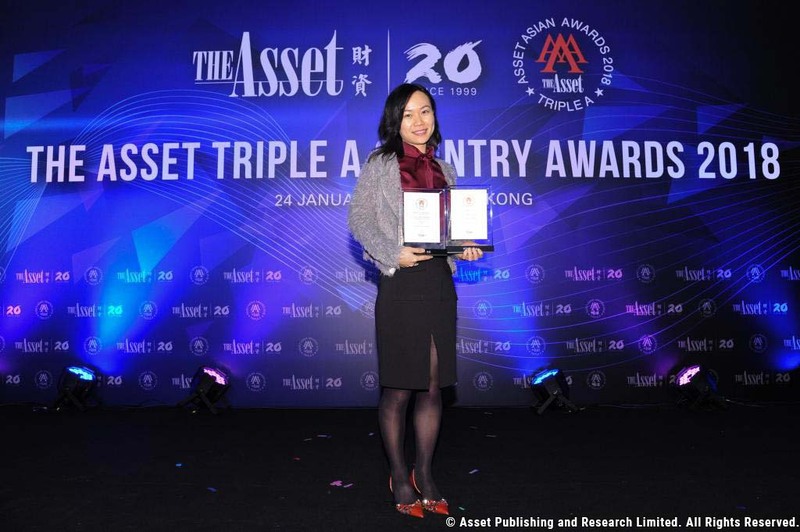 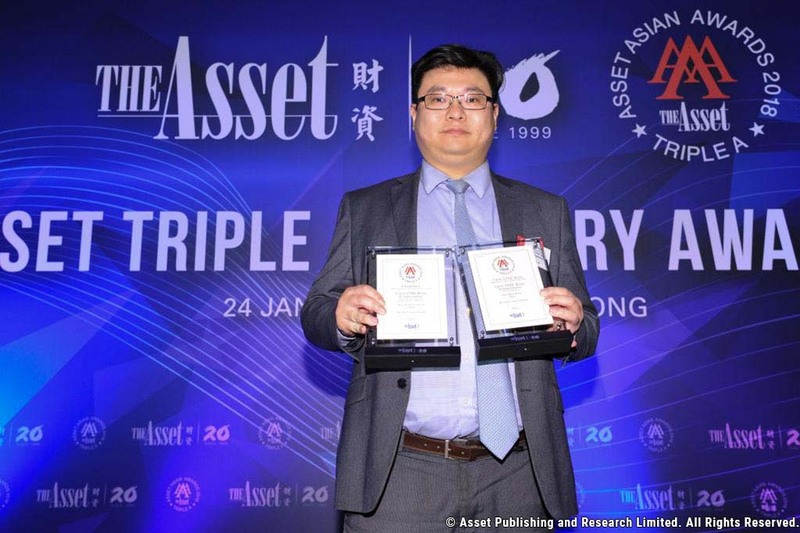 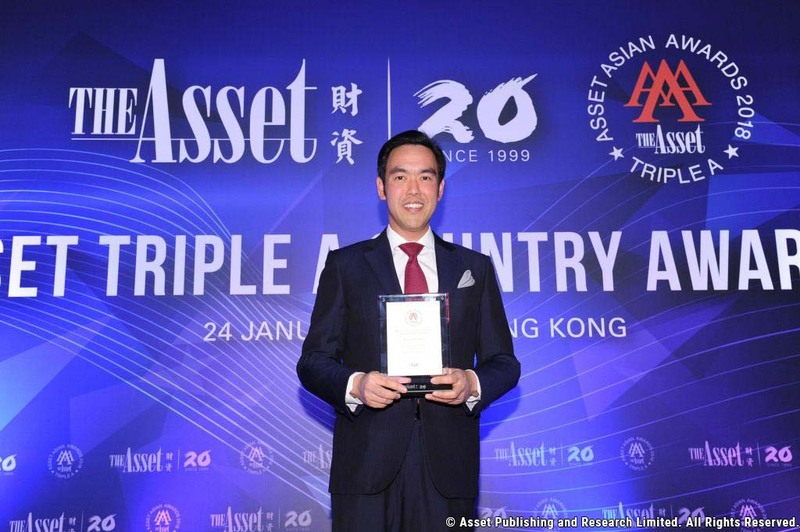 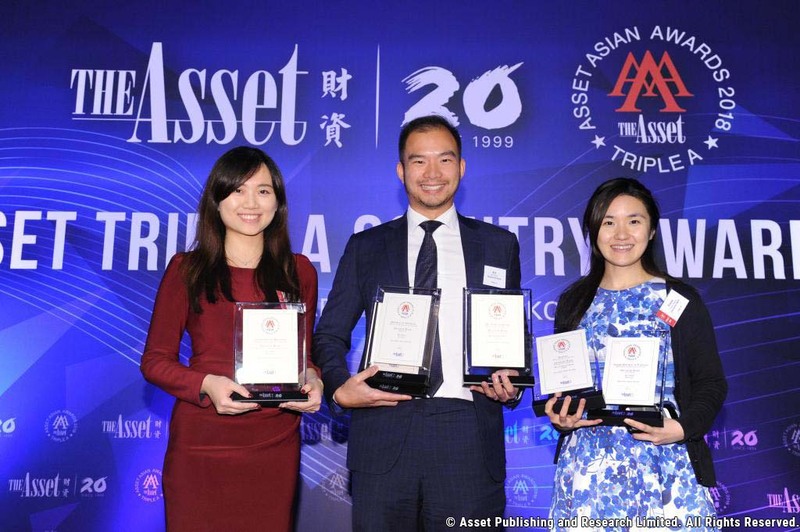 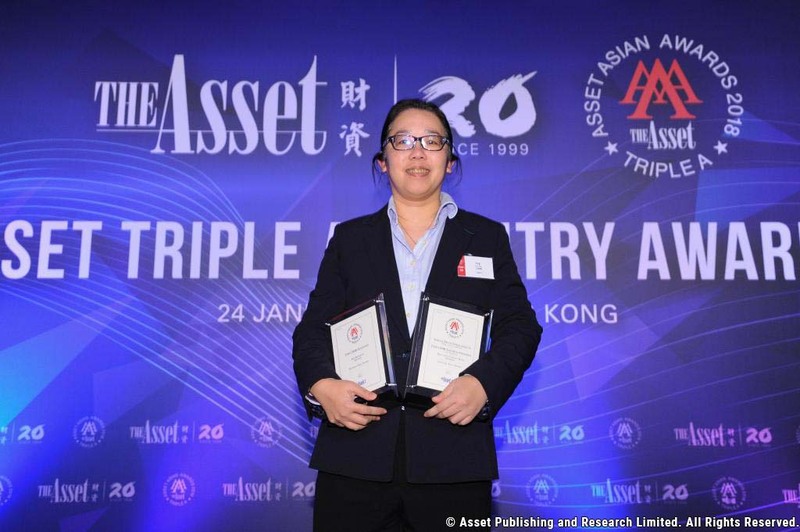 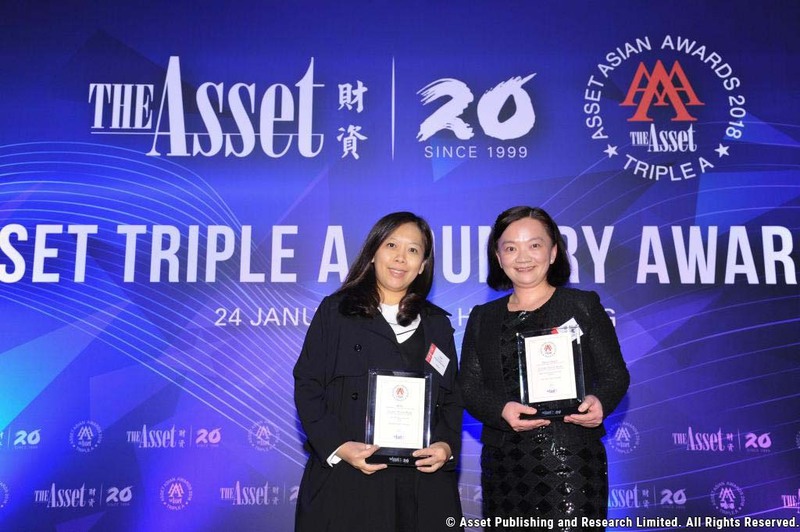 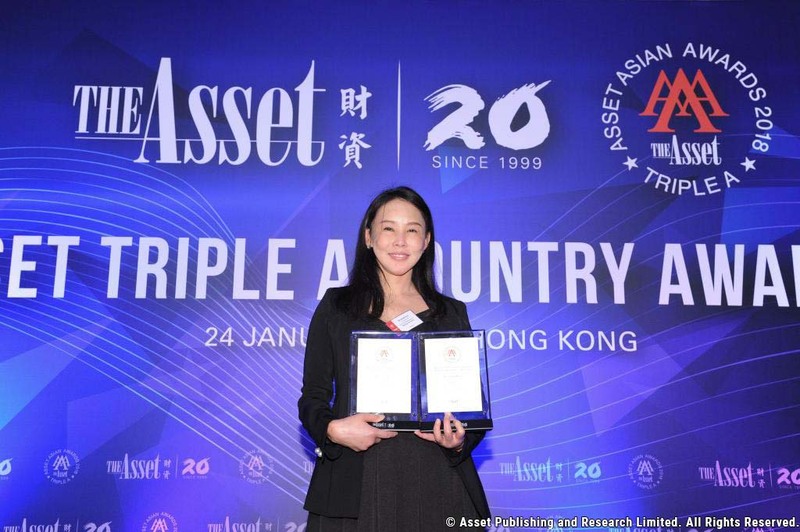 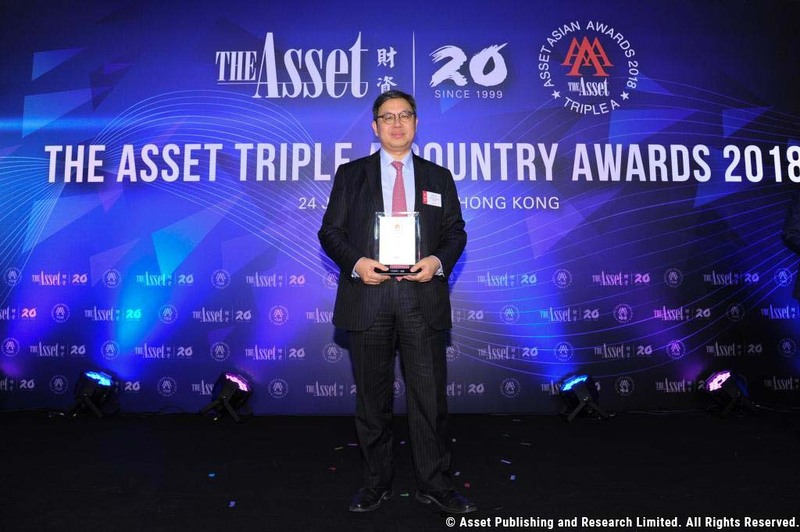 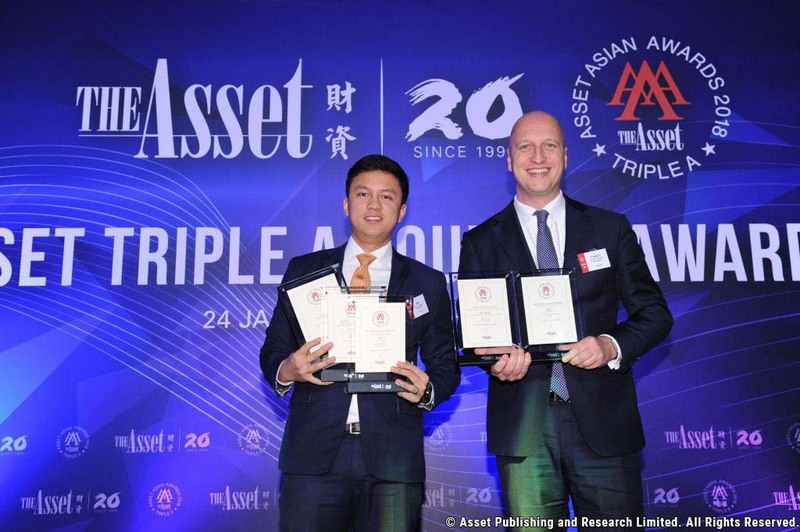 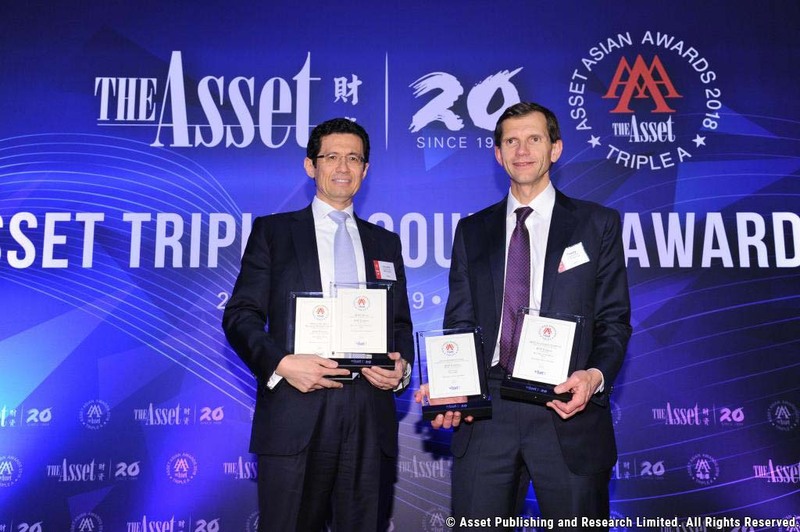 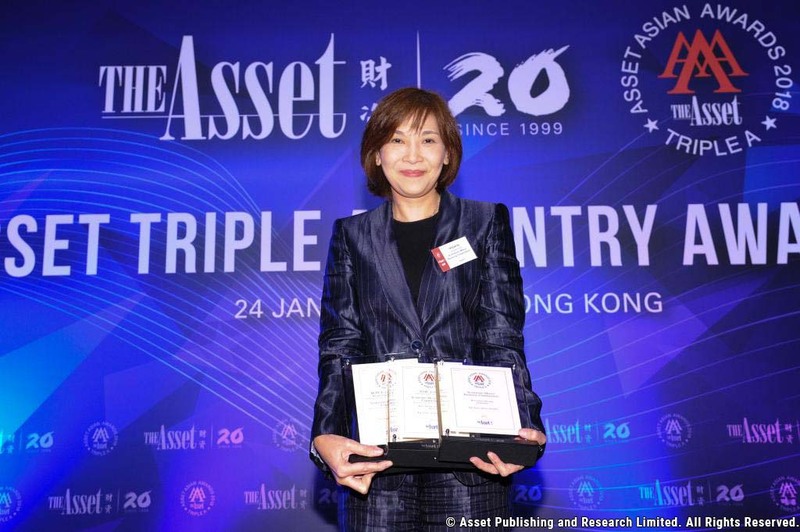 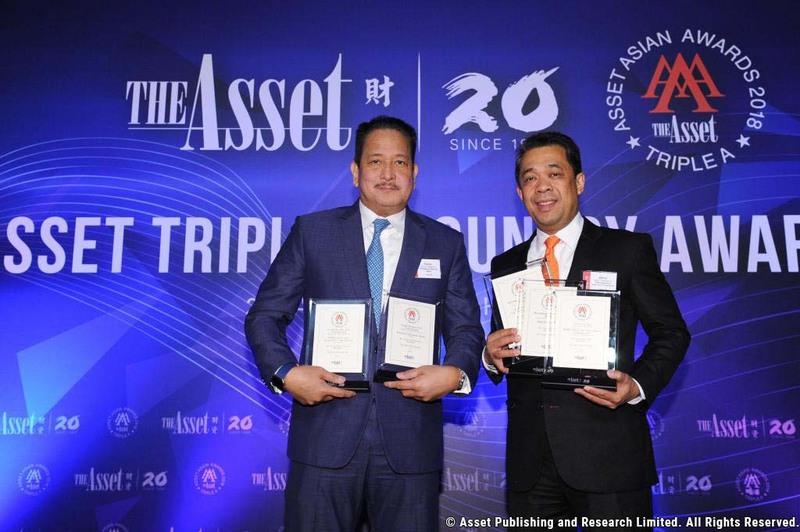 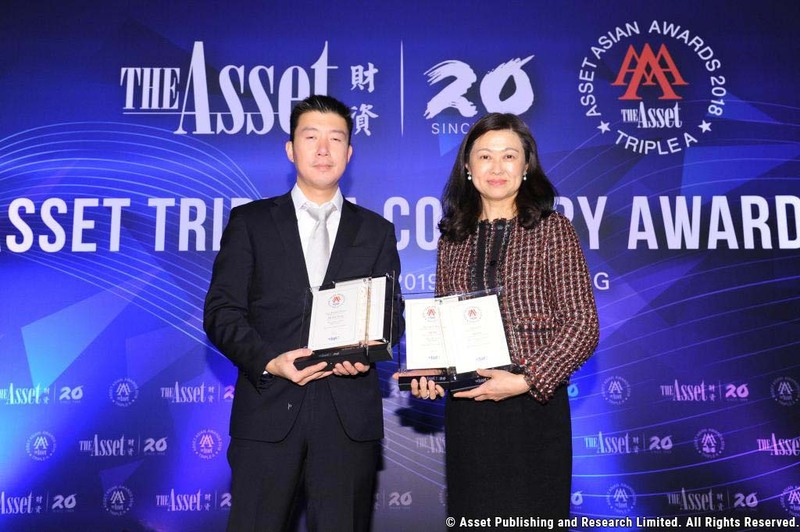 The Asset's annual Triple A recognition represents the industry's most prestigious awards for banking, finance, treasury and the capital markets. 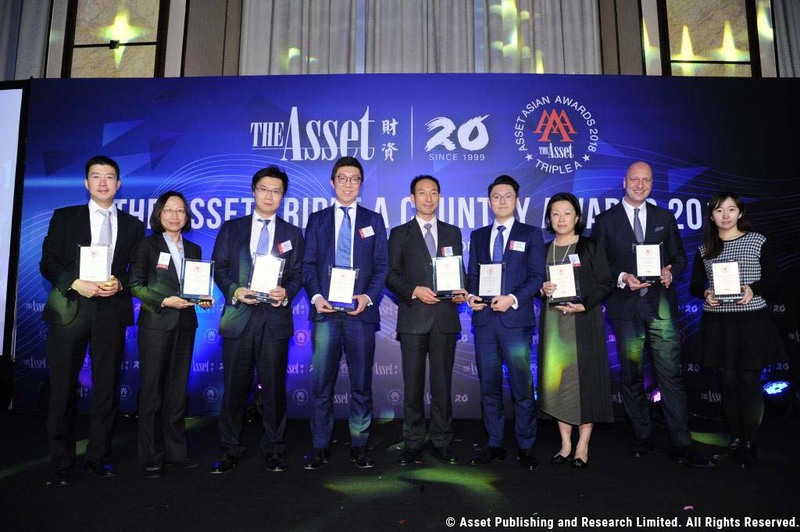 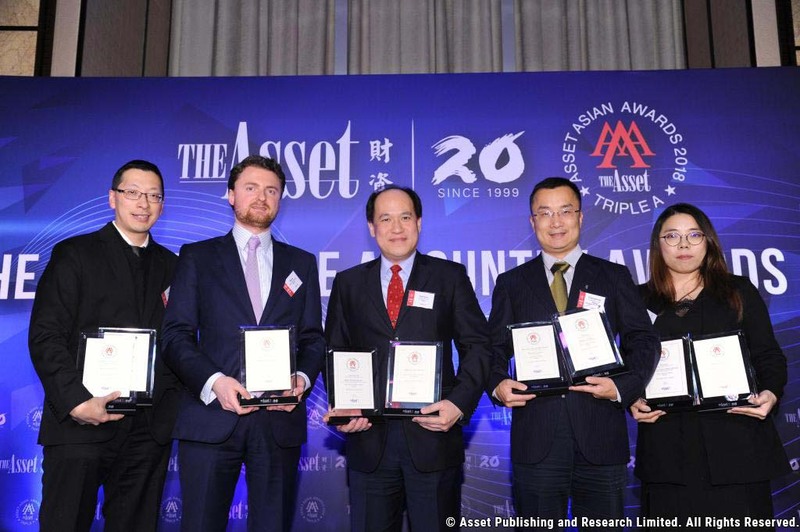 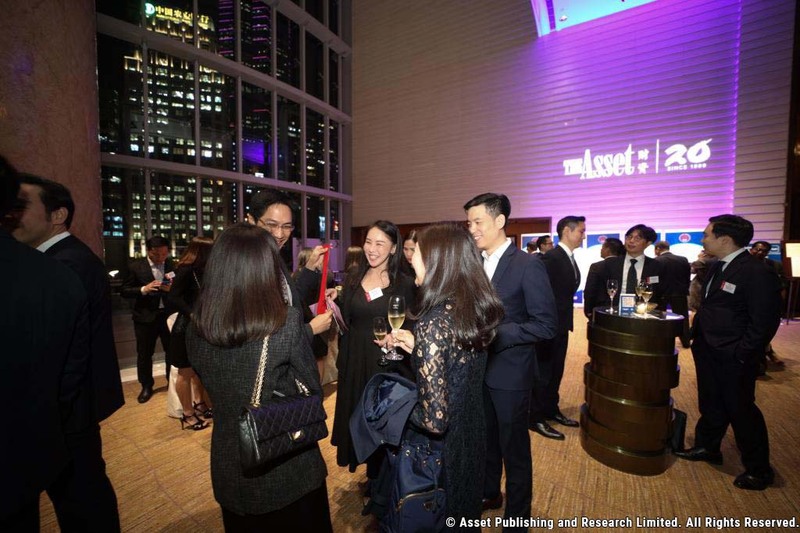 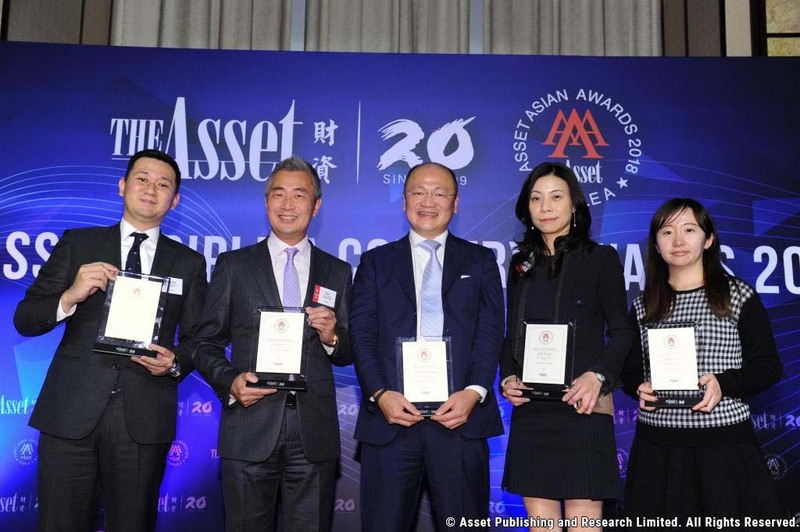 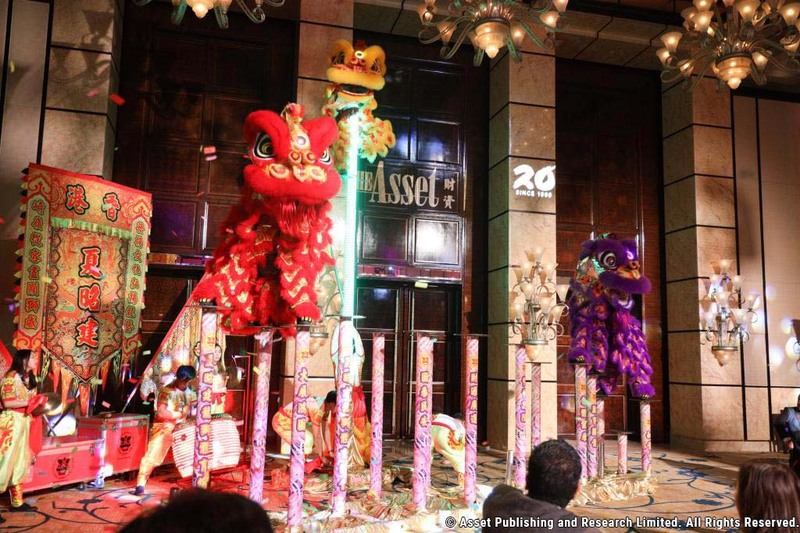 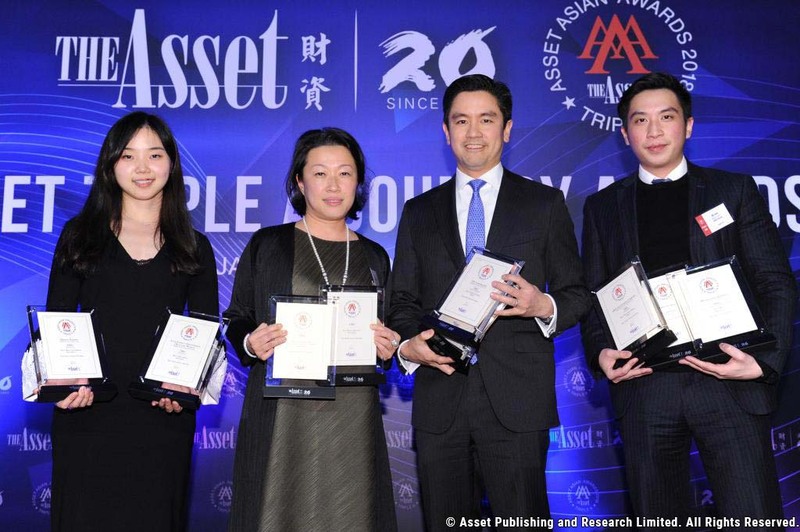 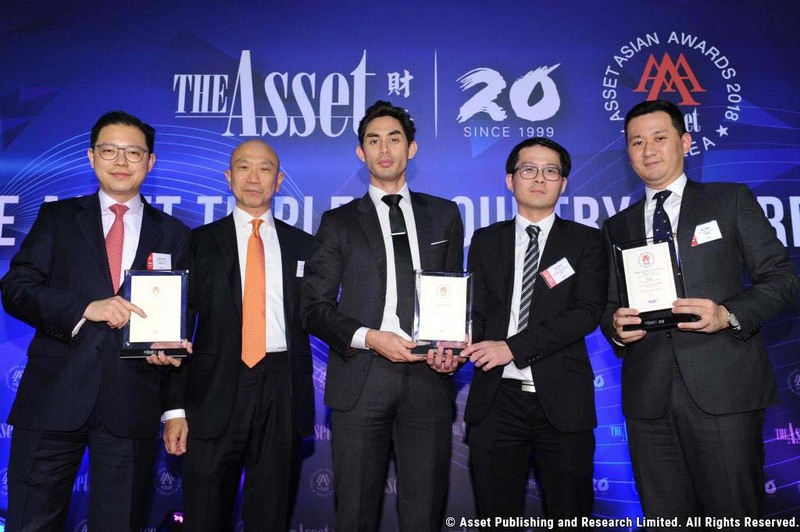 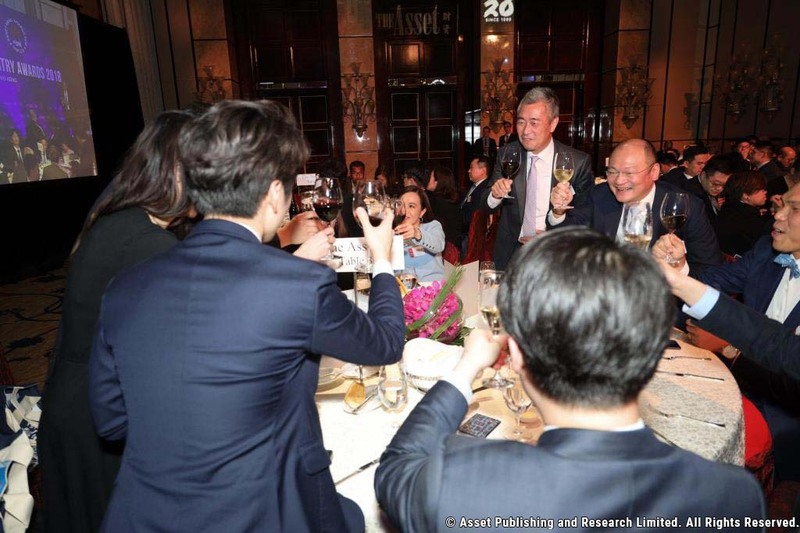 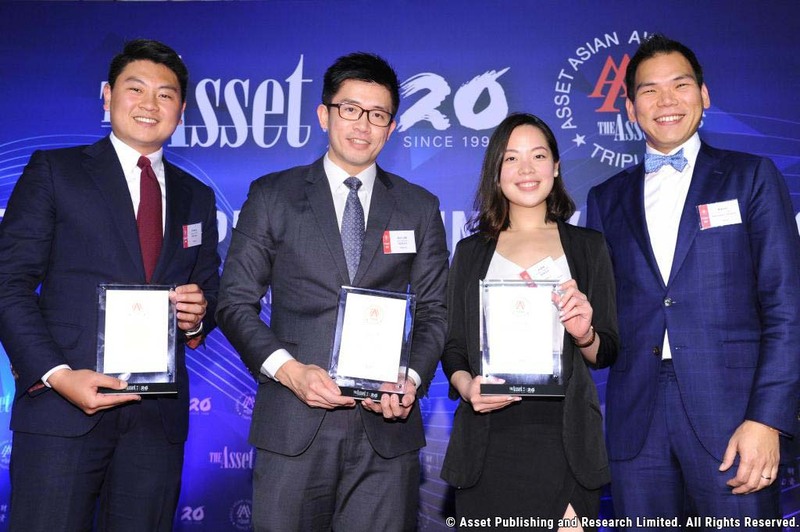 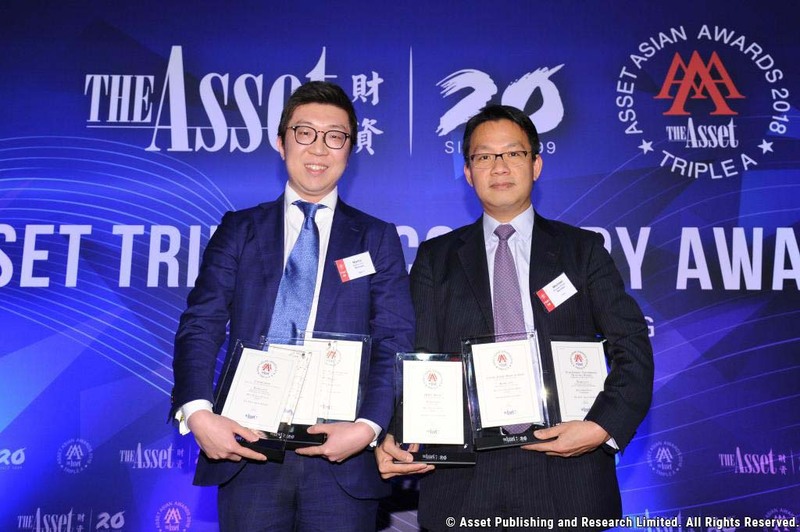 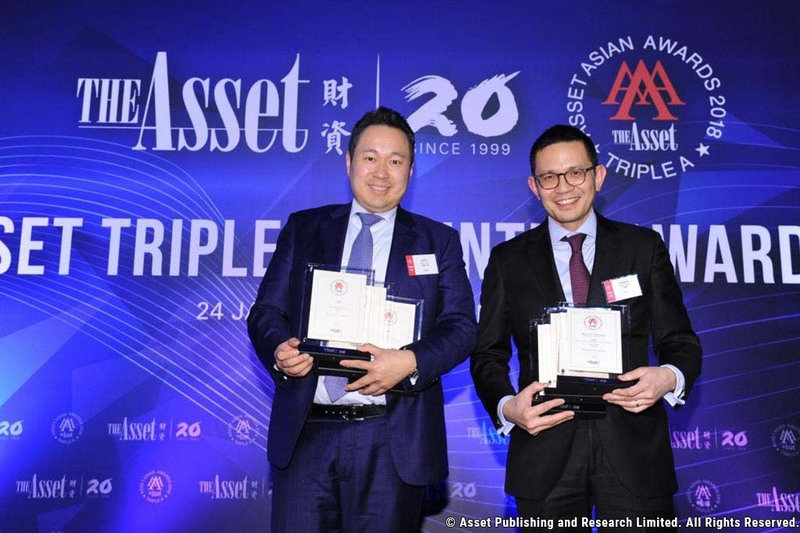 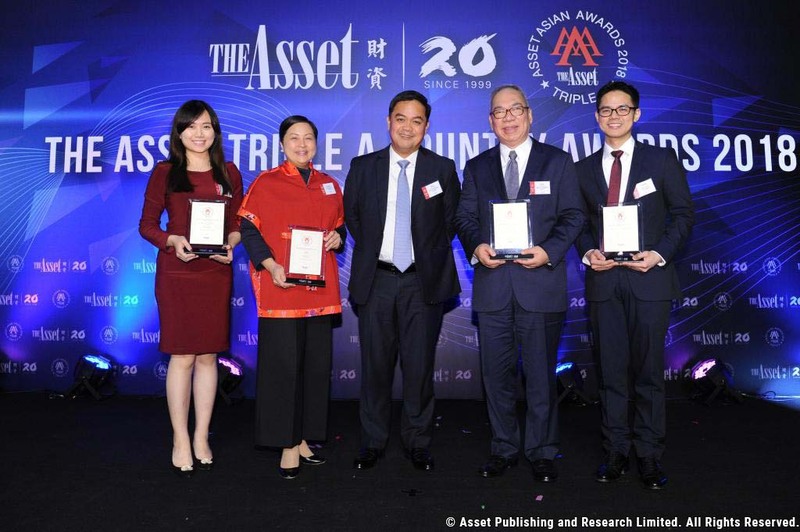 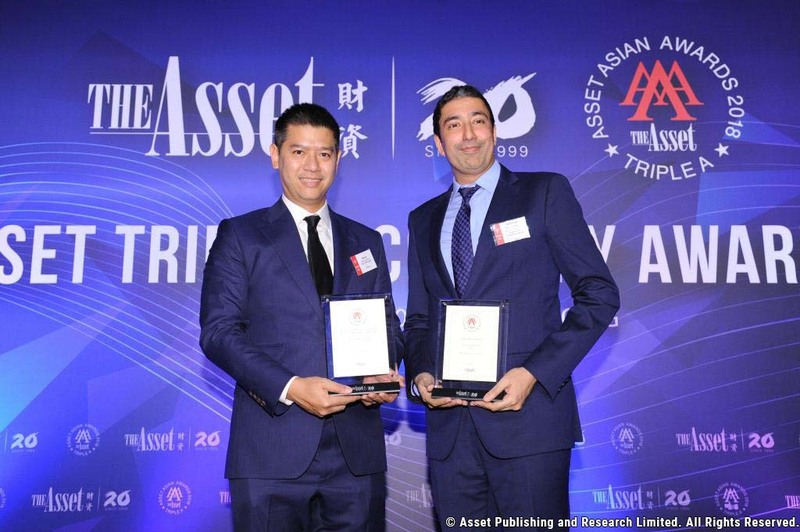 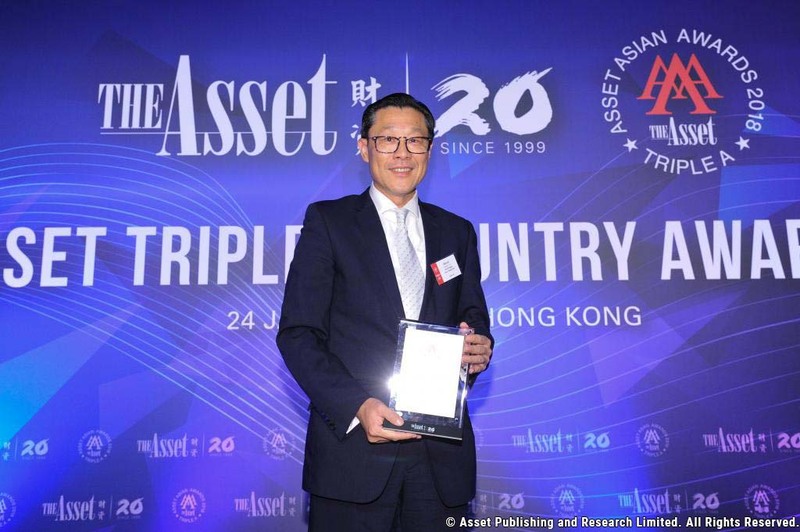 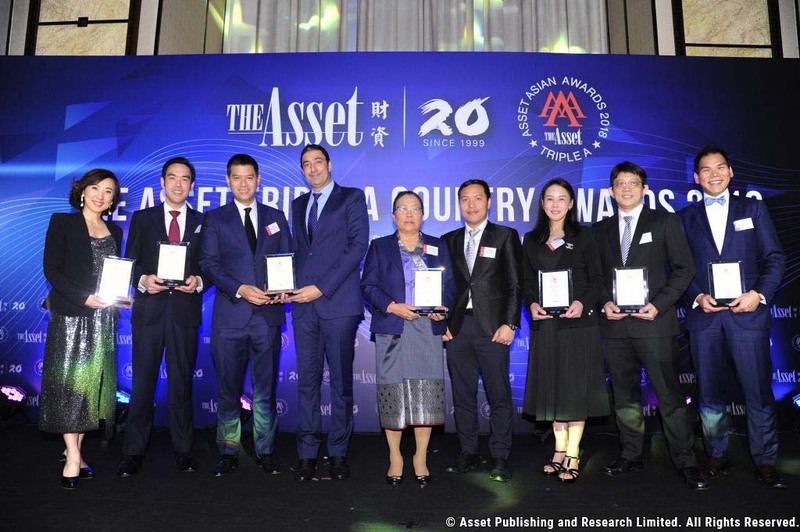 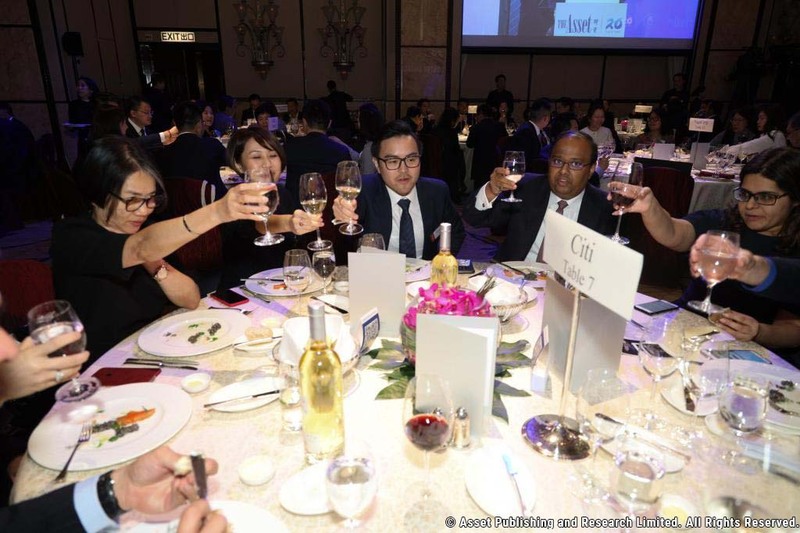 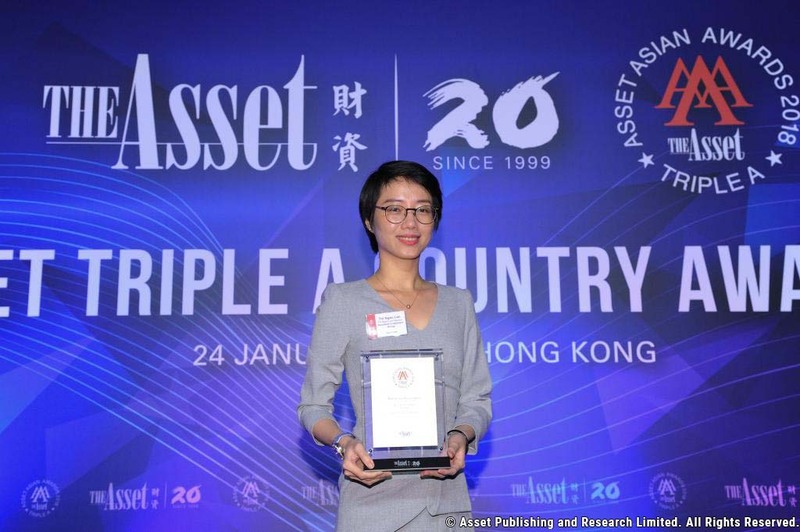 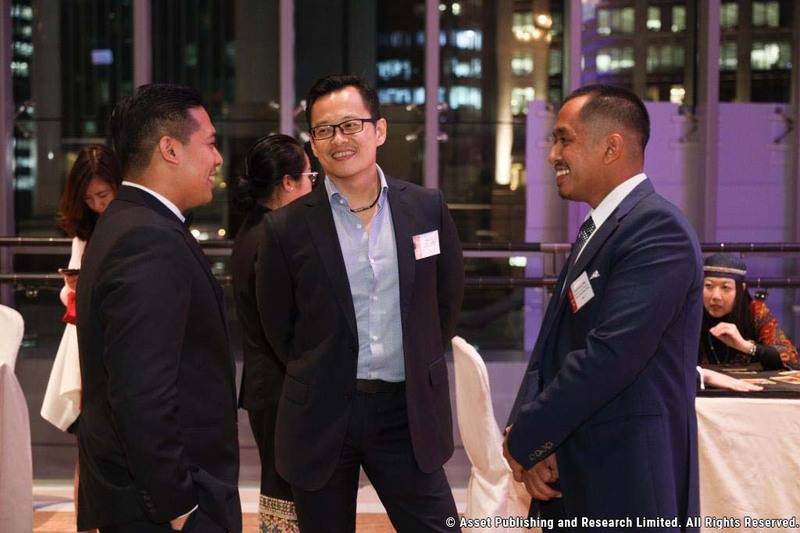 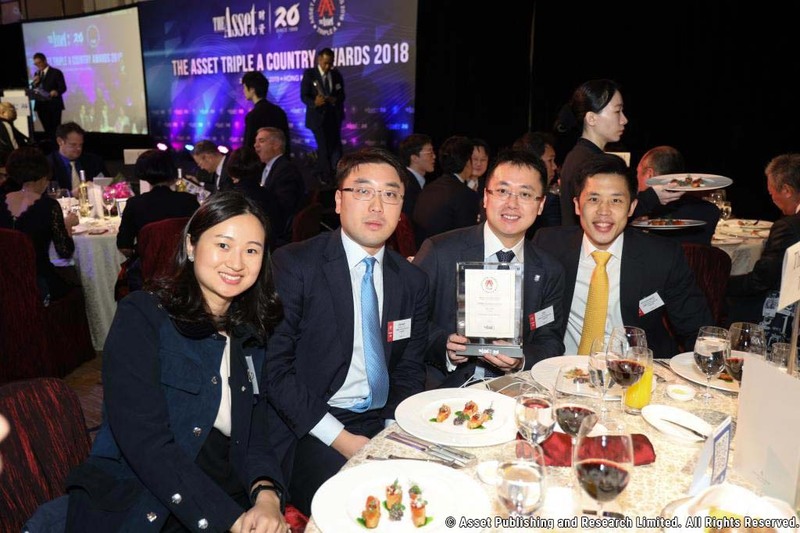 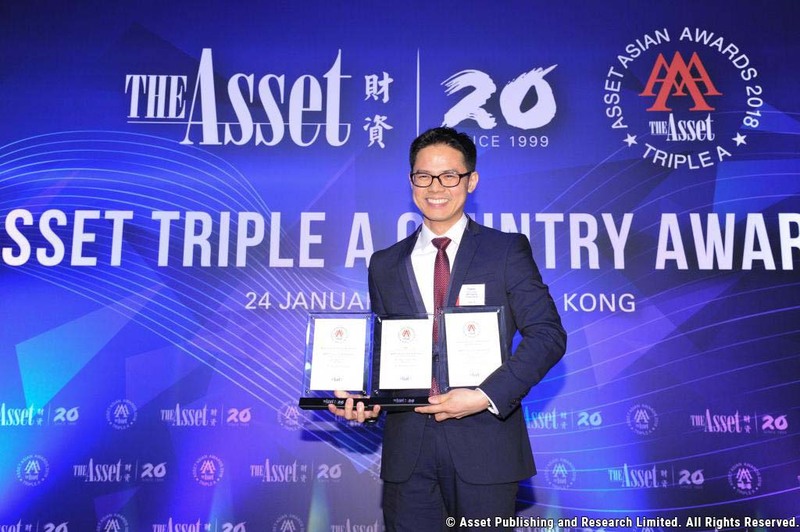 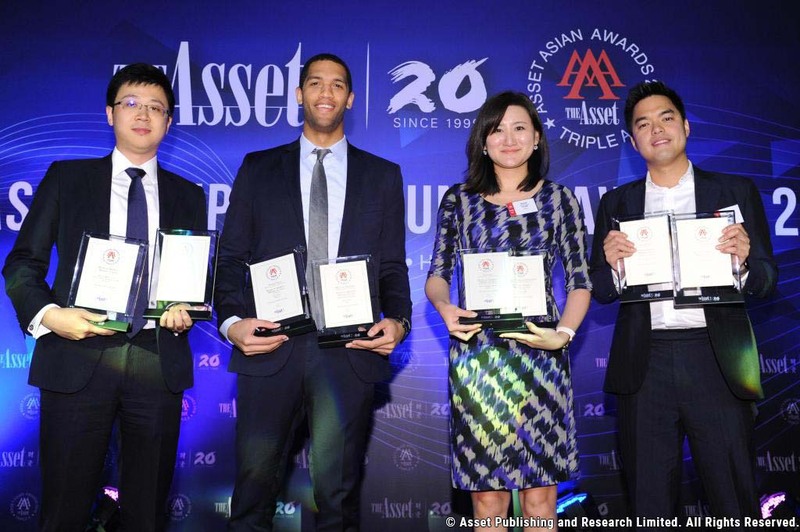 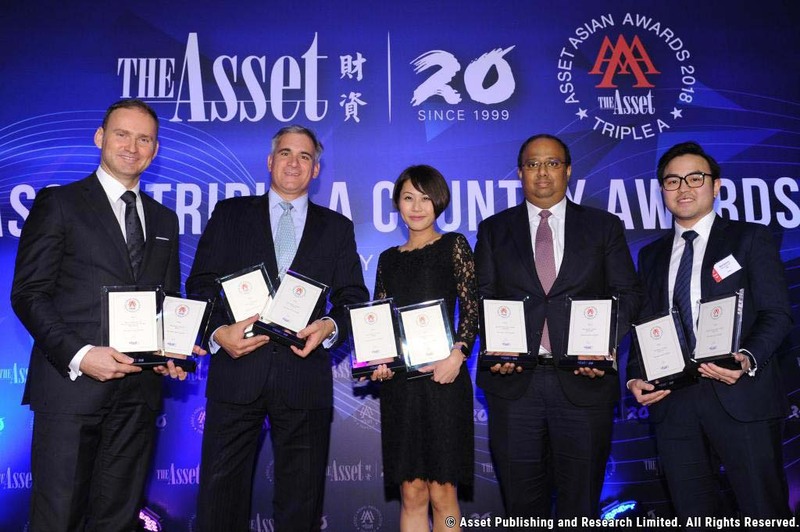 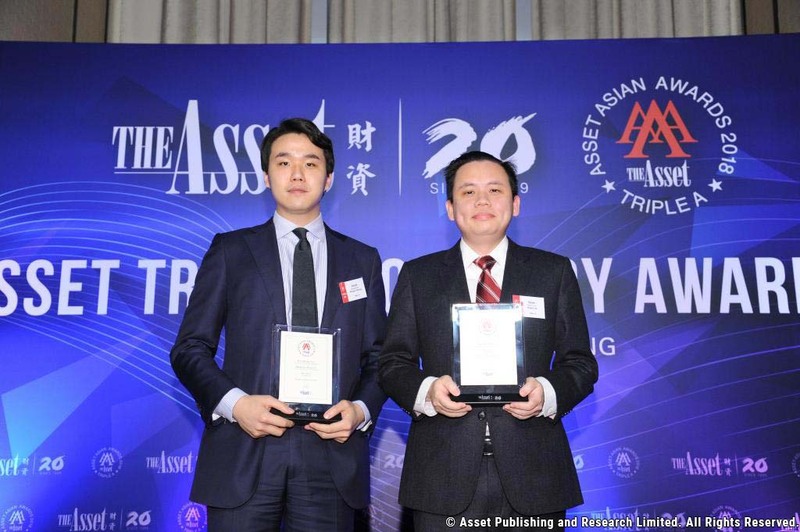 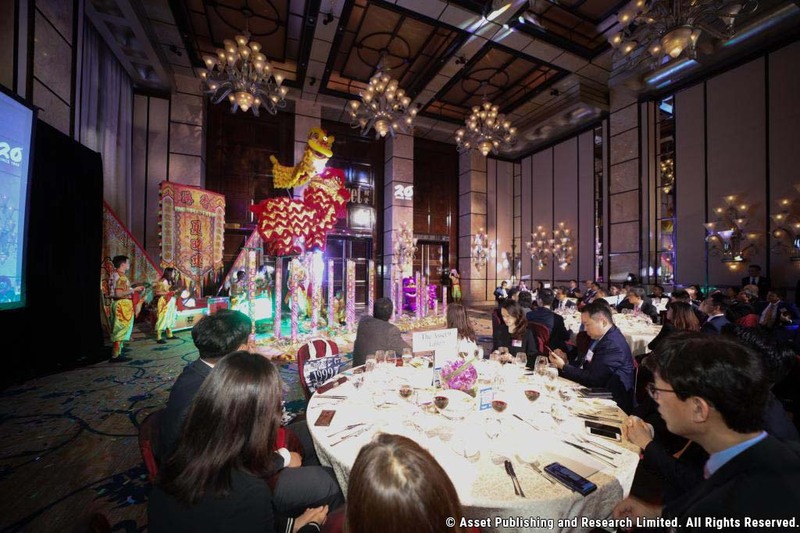 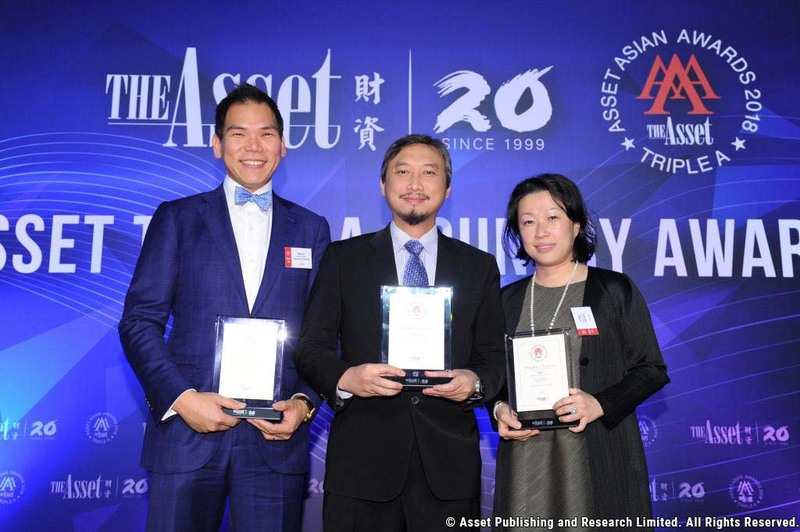 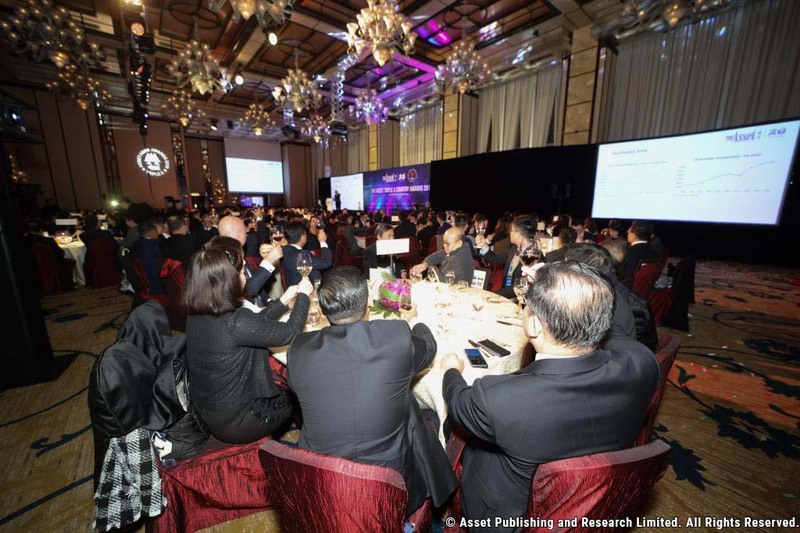 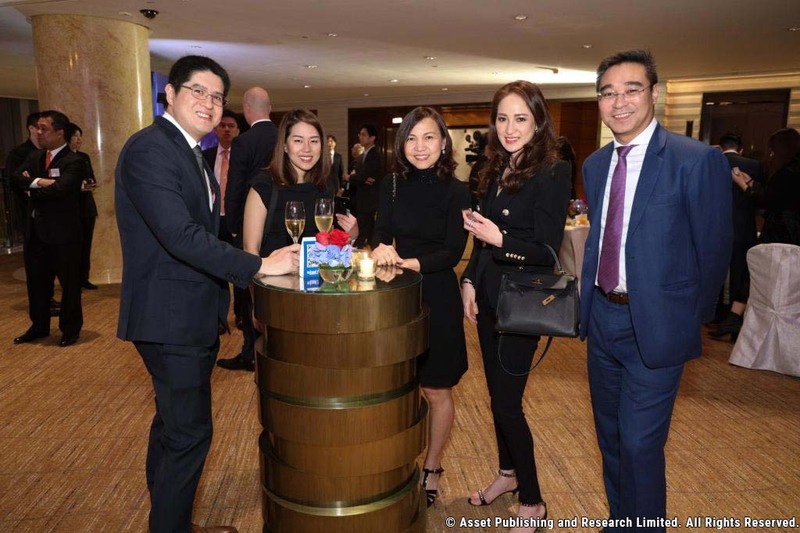 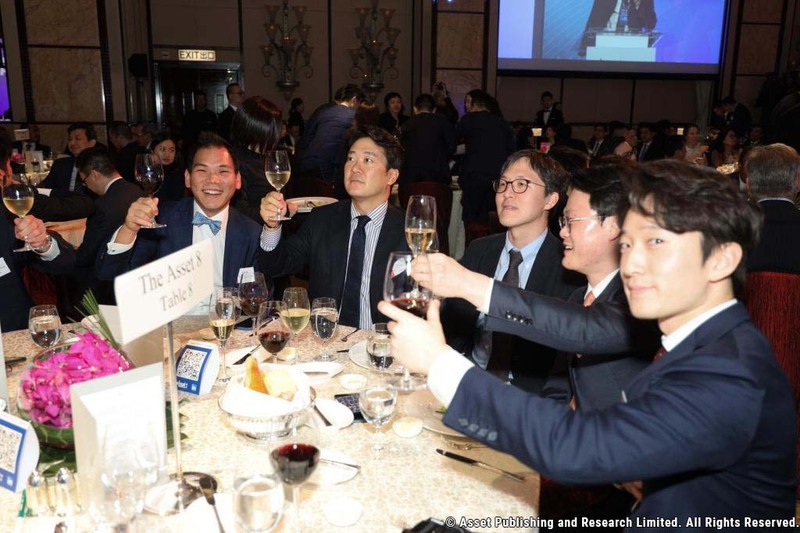 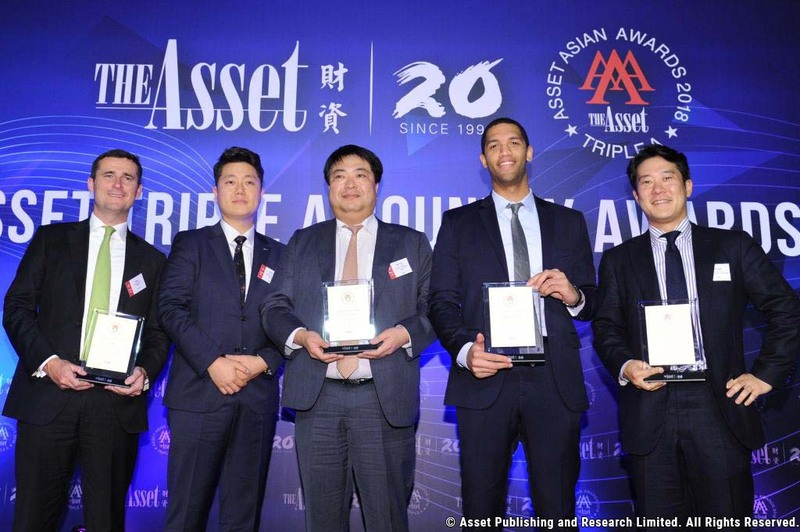 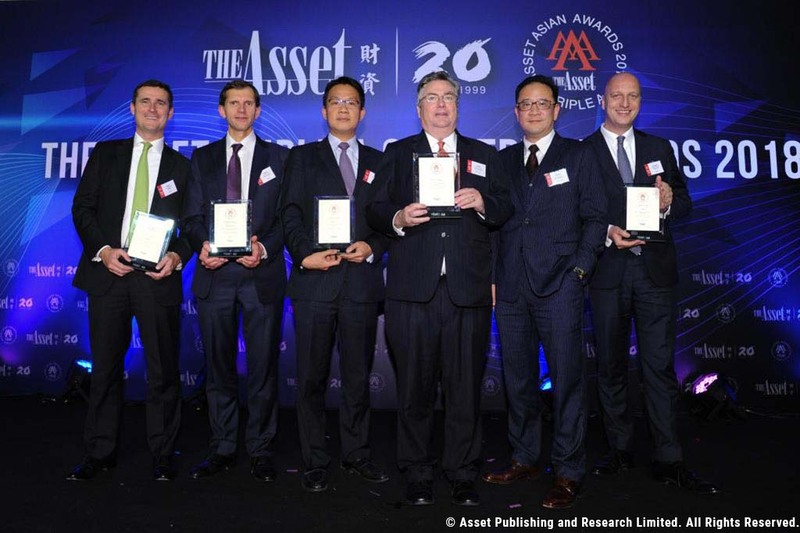 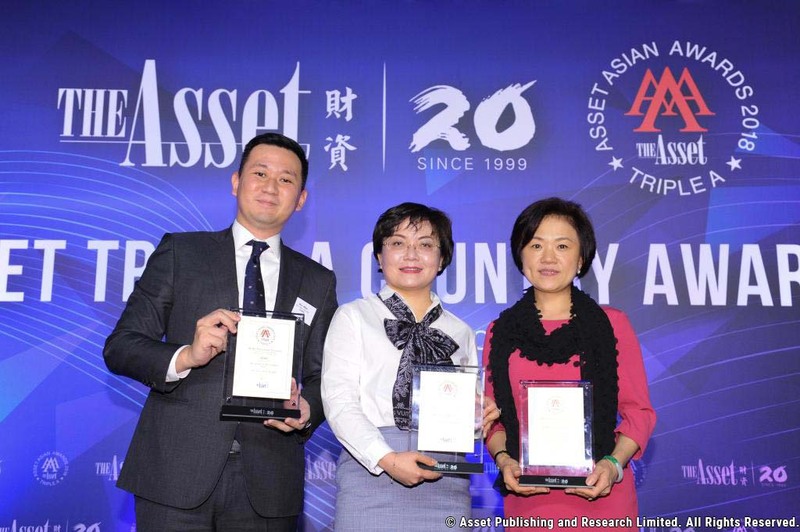 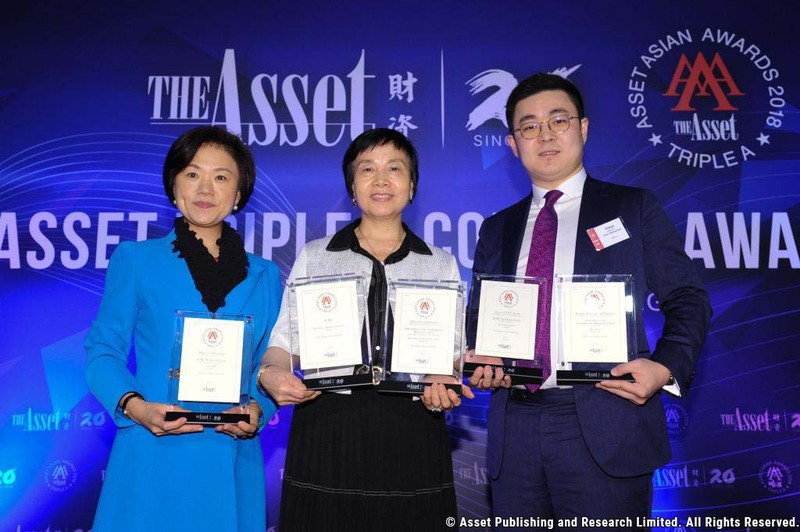 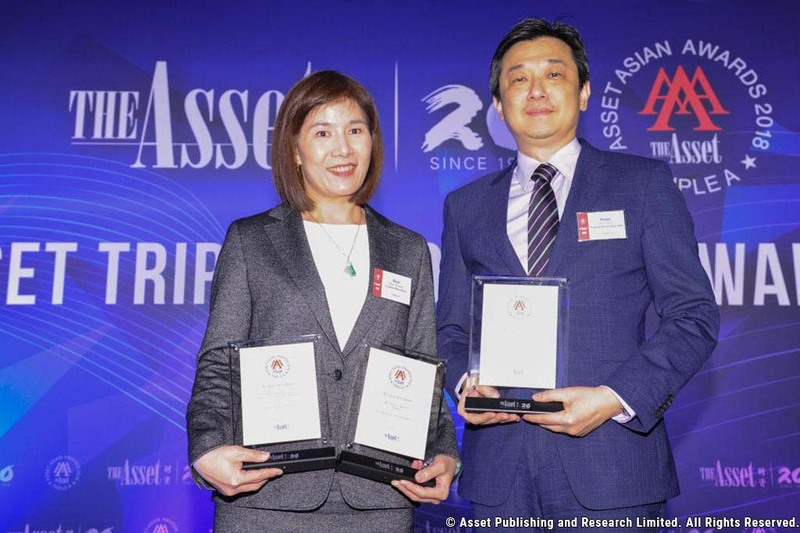 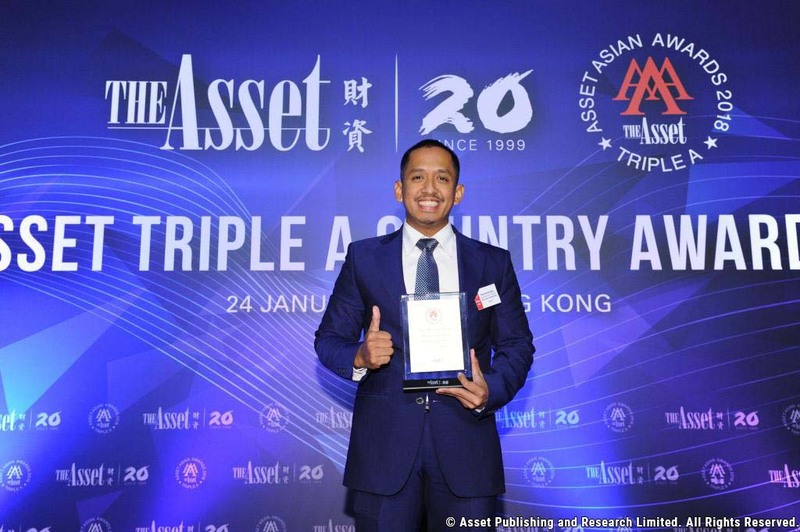 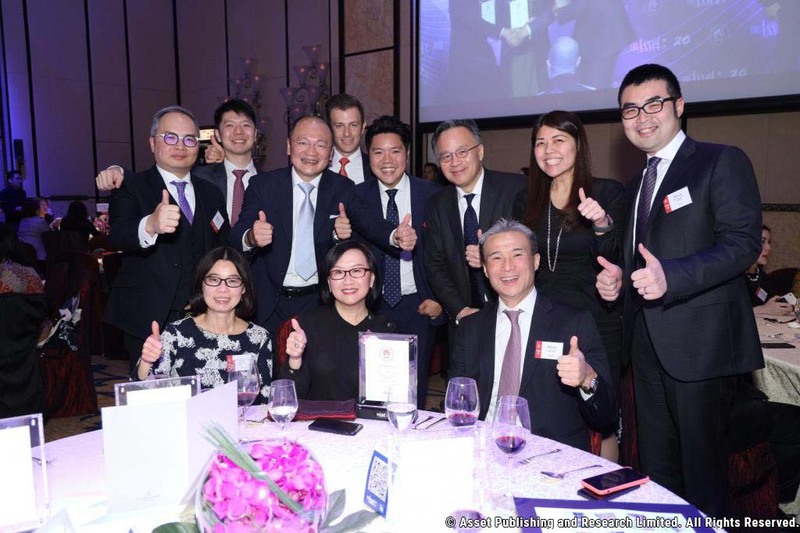 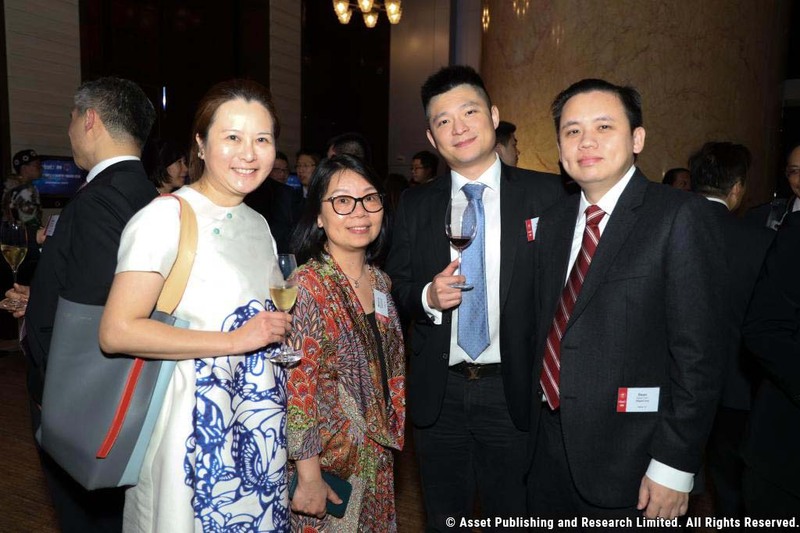 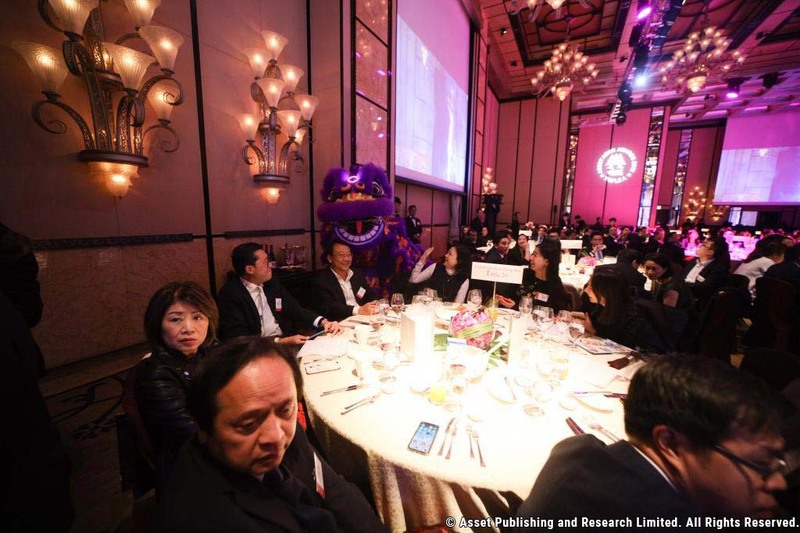 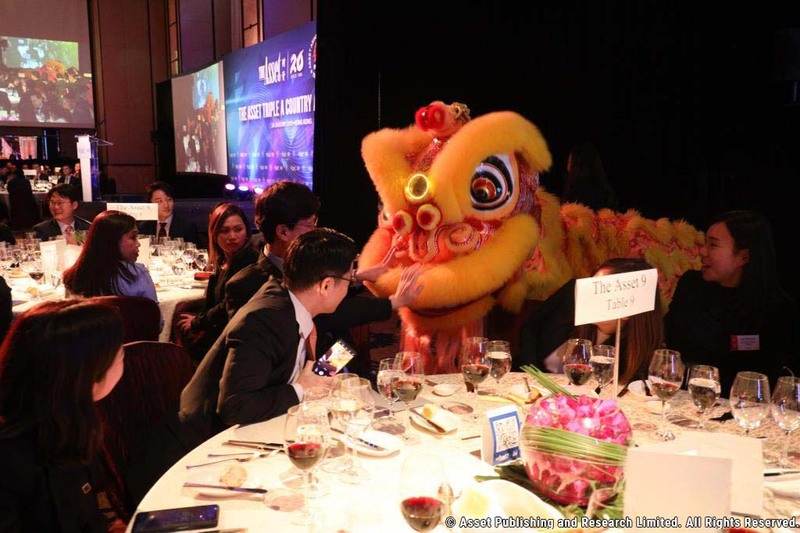 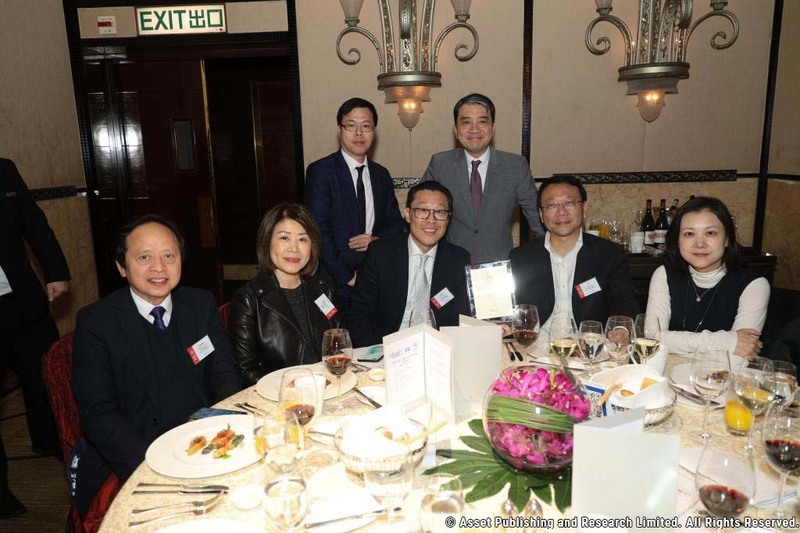 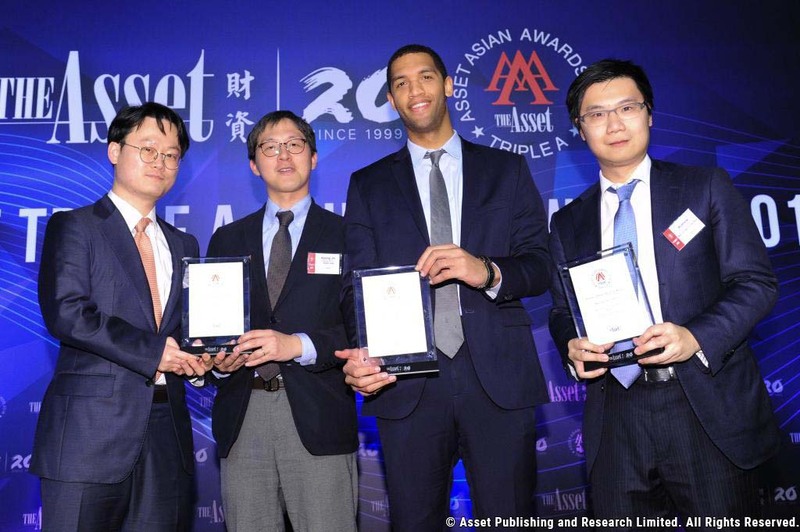 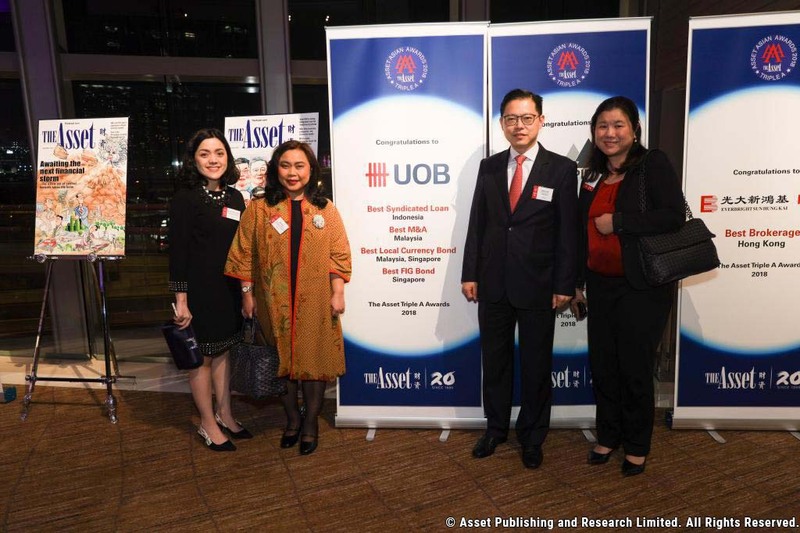 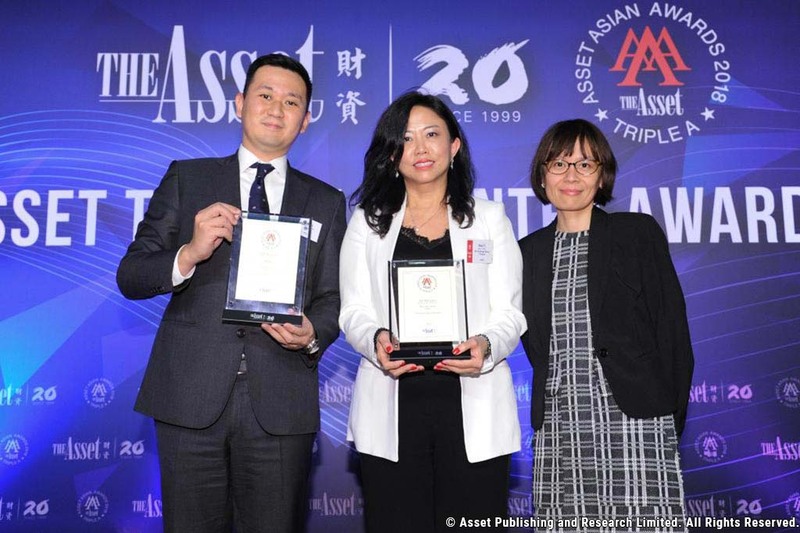 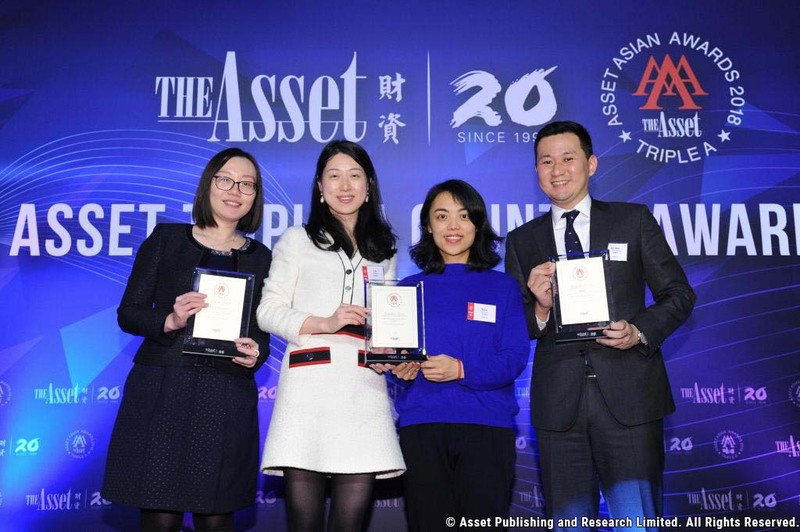 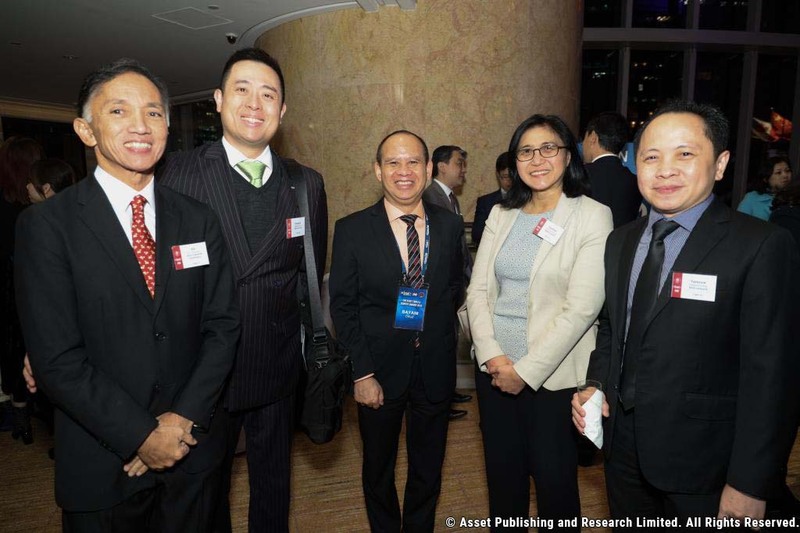 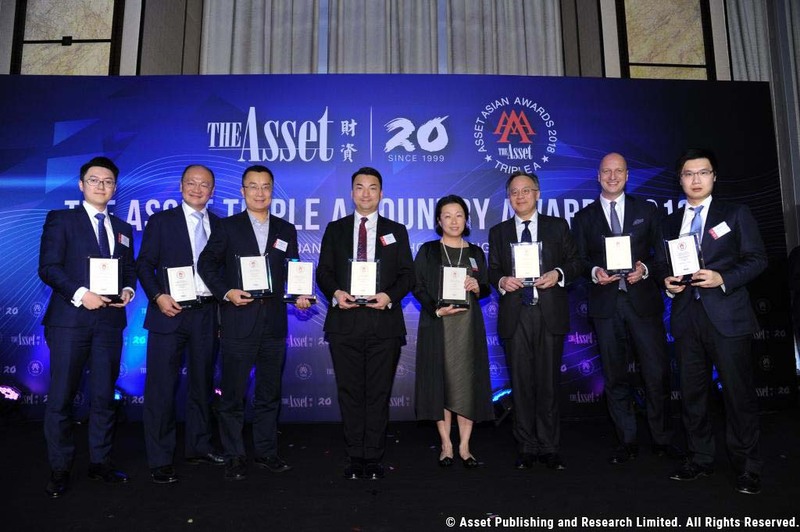 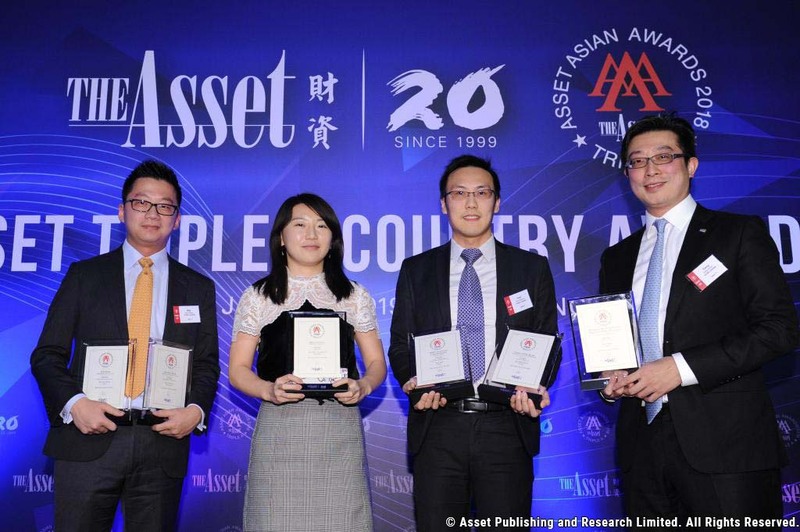 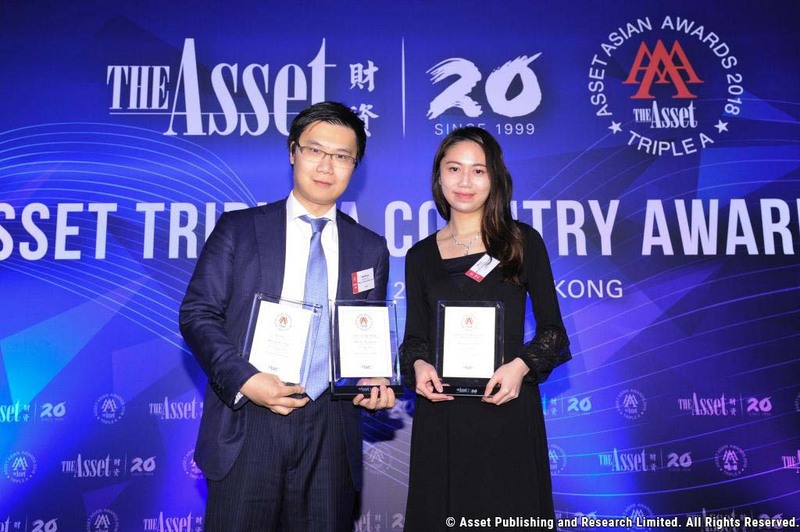 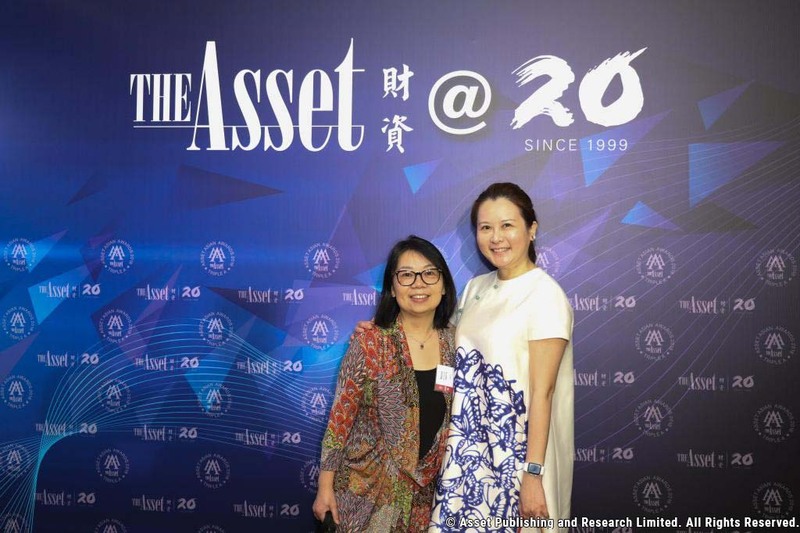 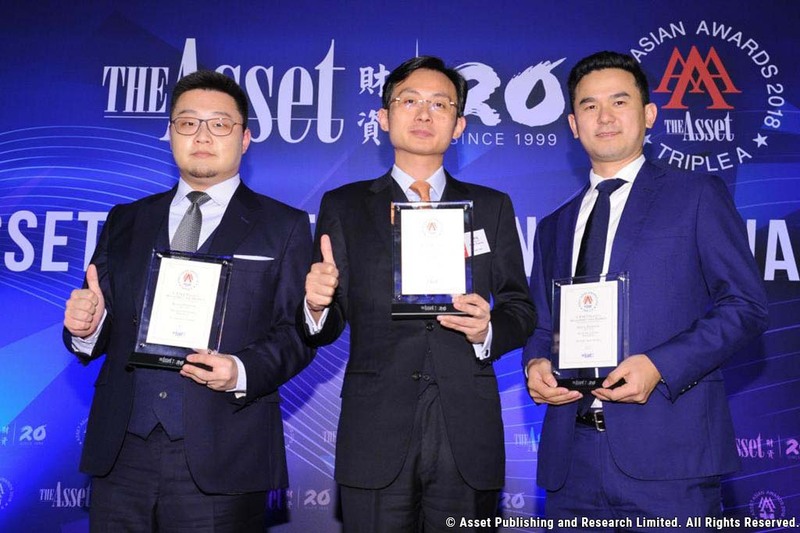 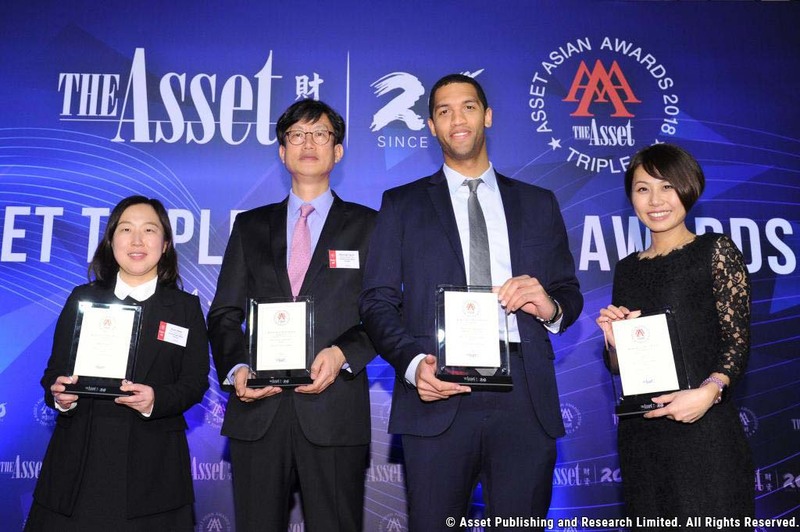 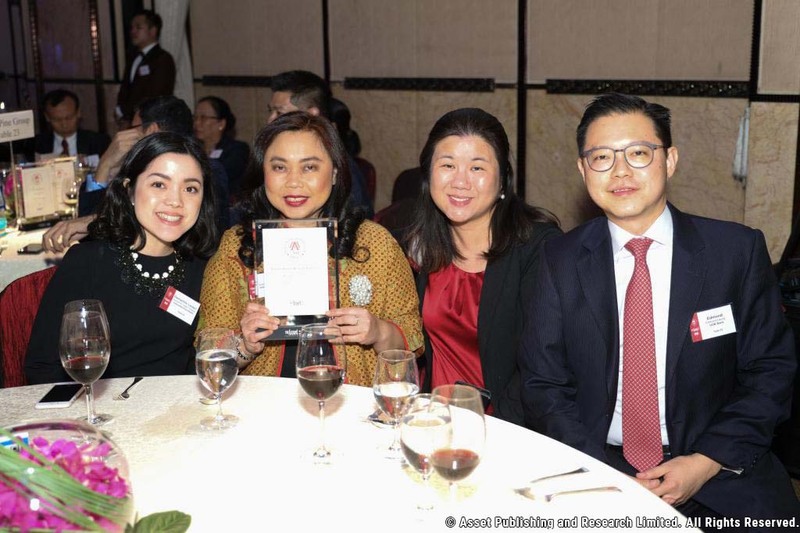 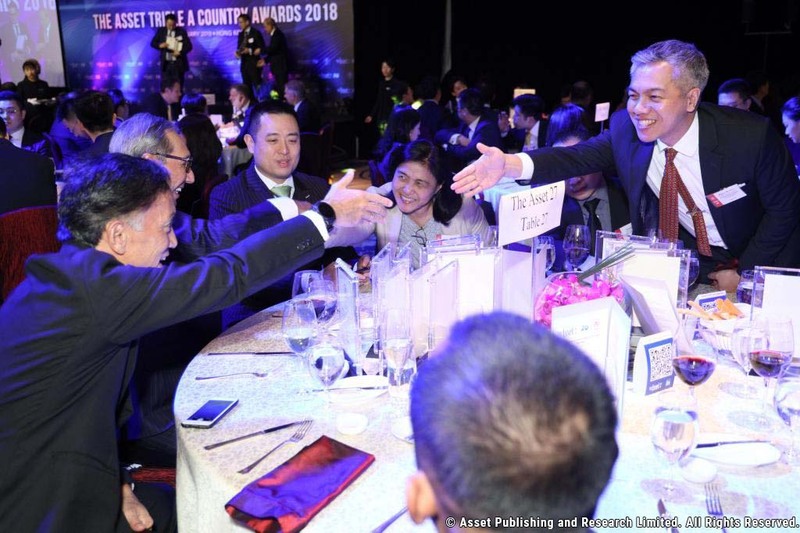 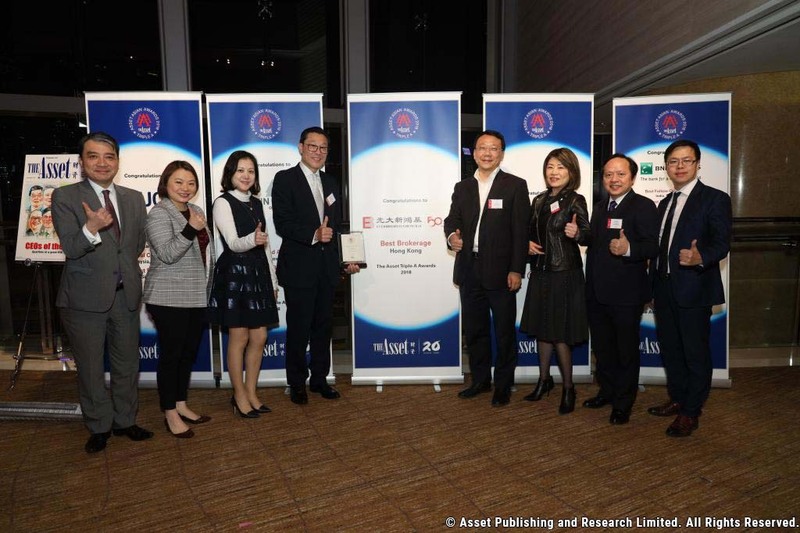 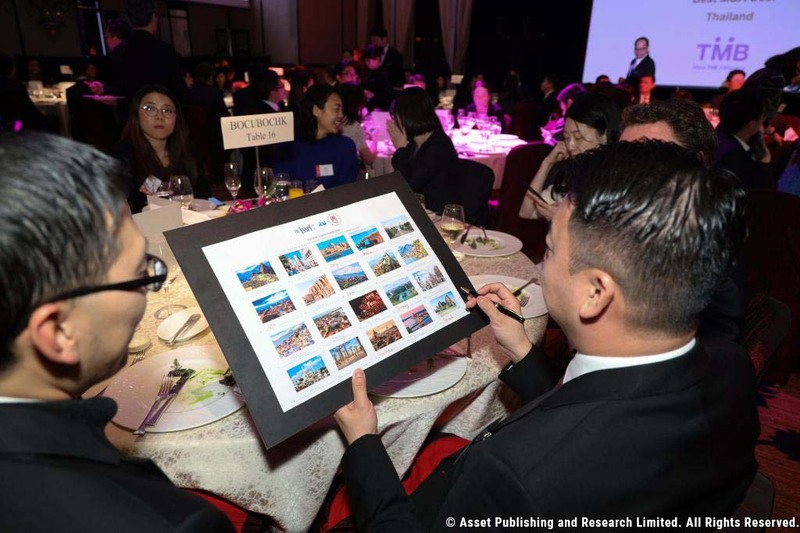 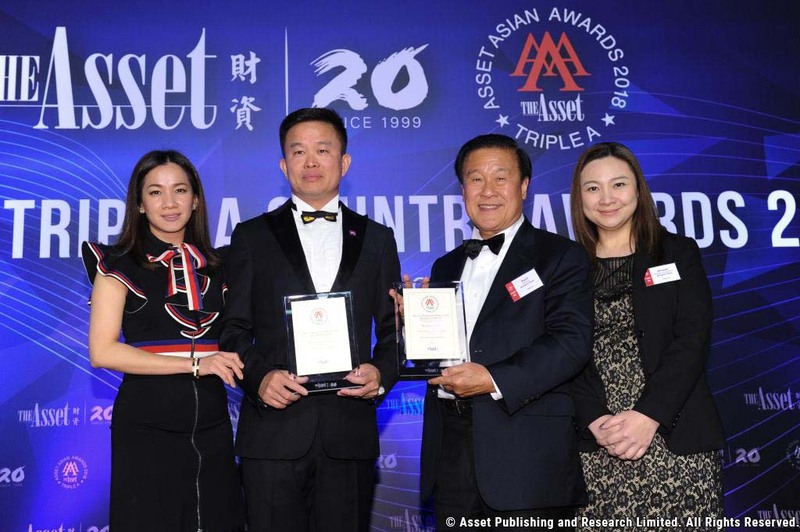 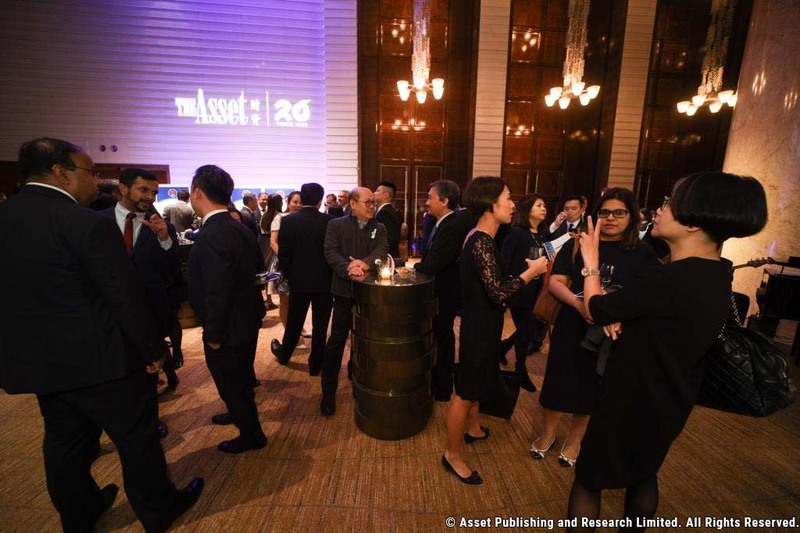 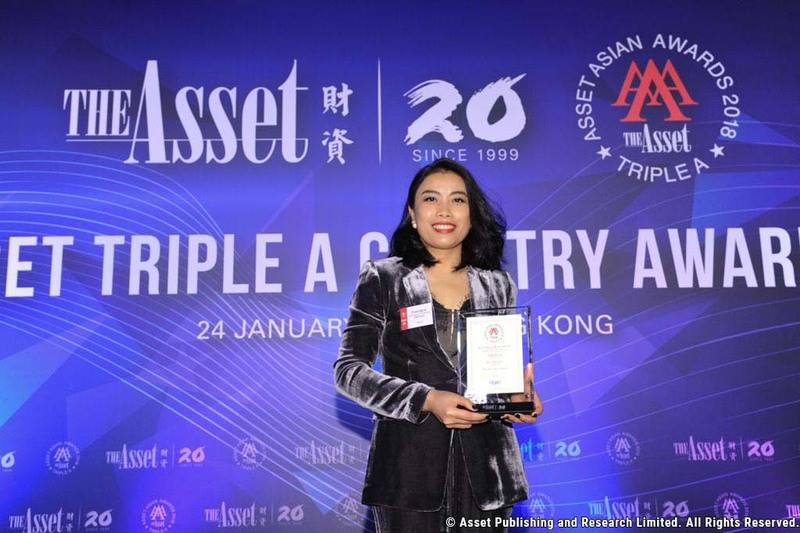 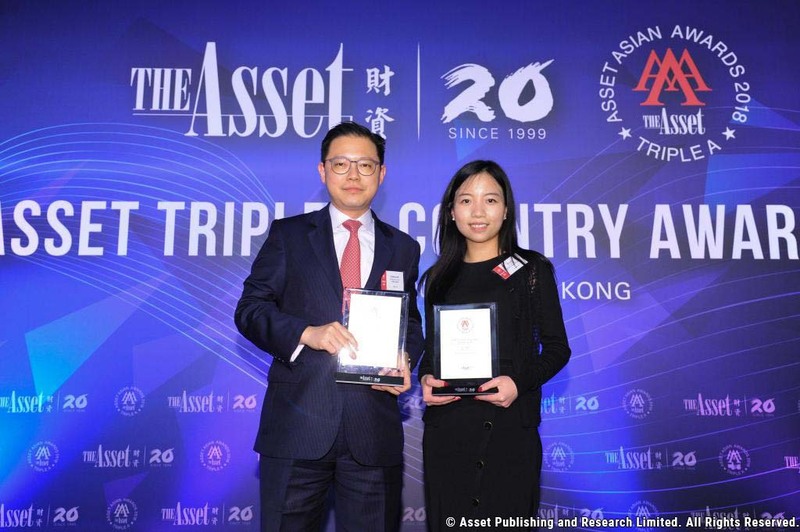 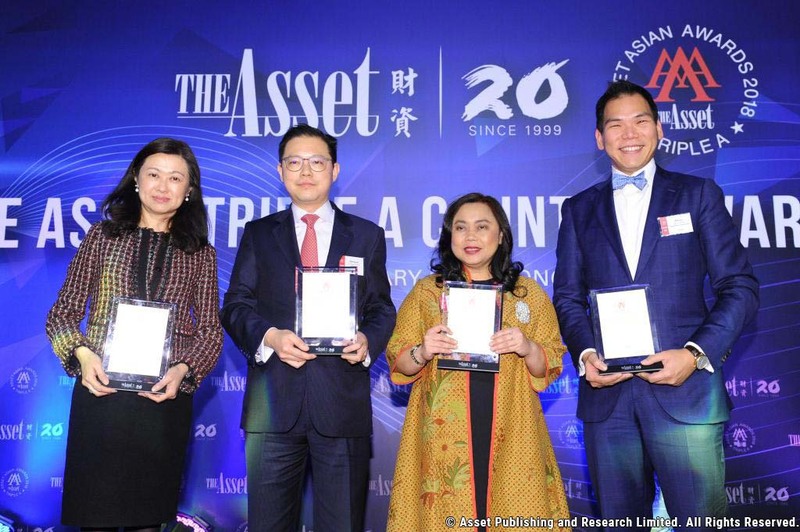 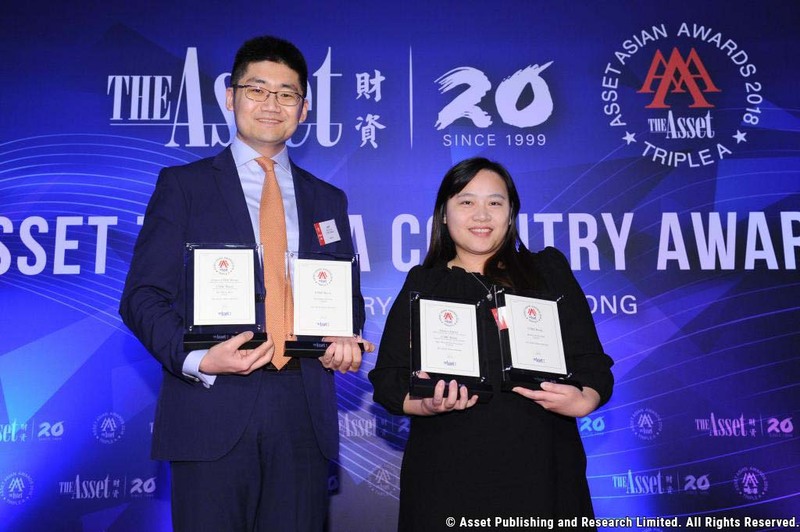 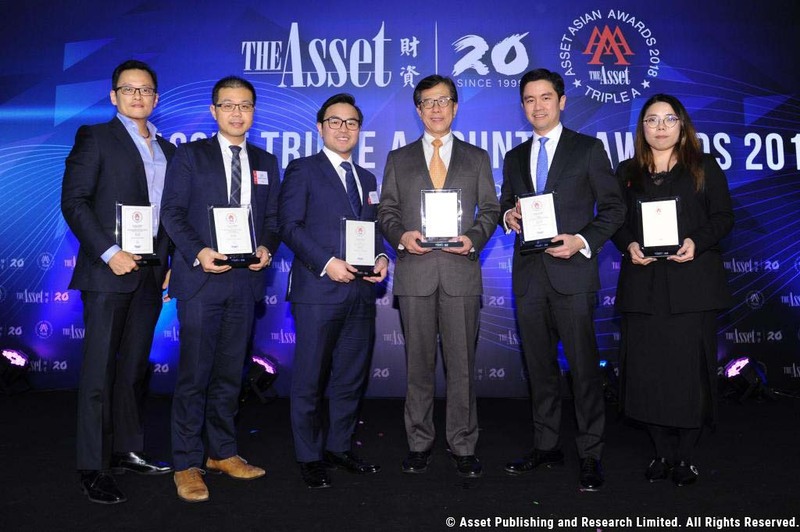 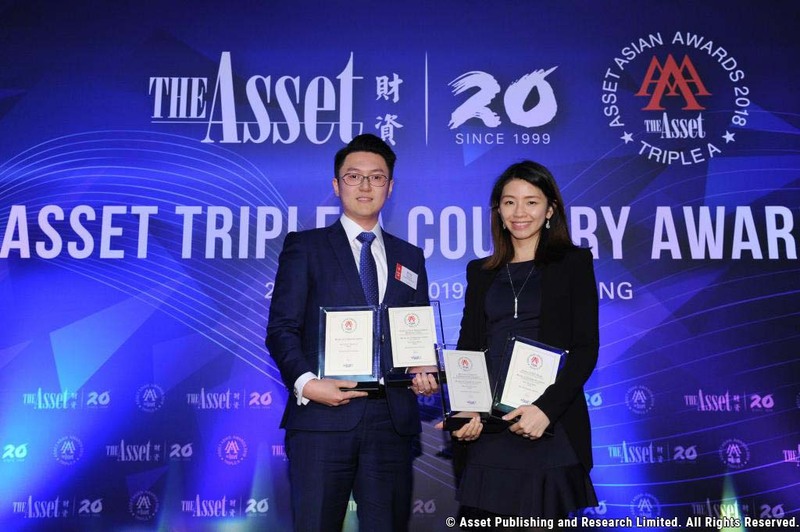 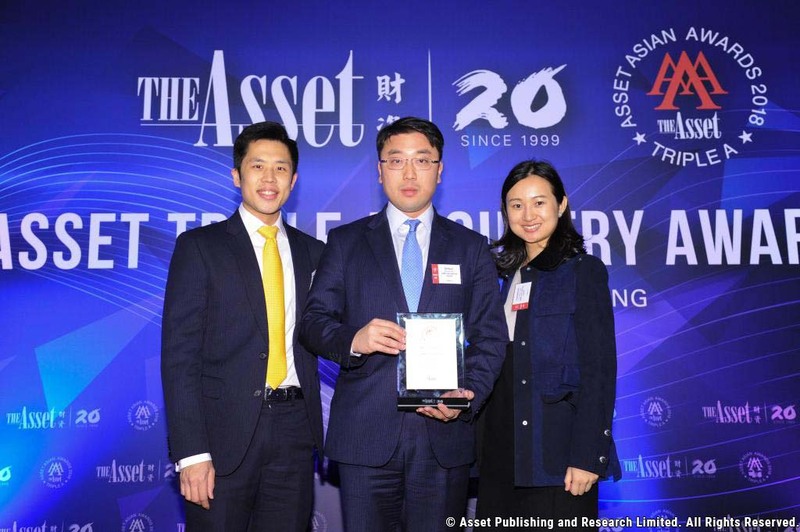 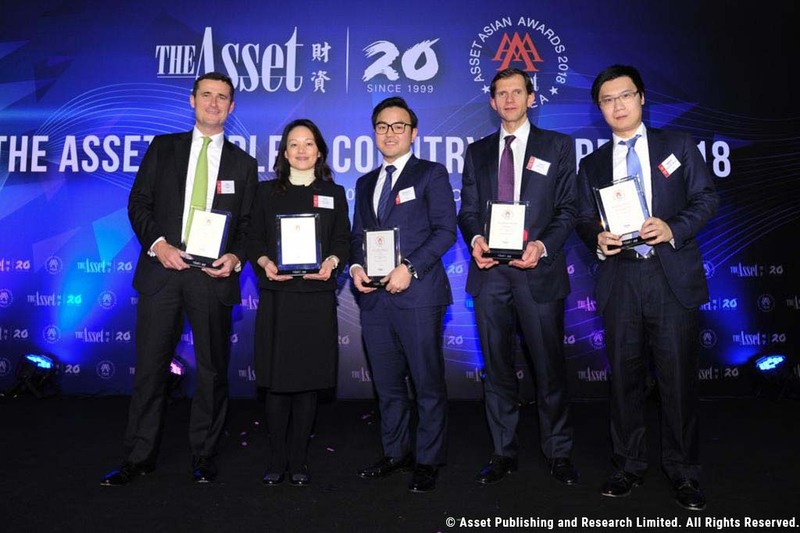 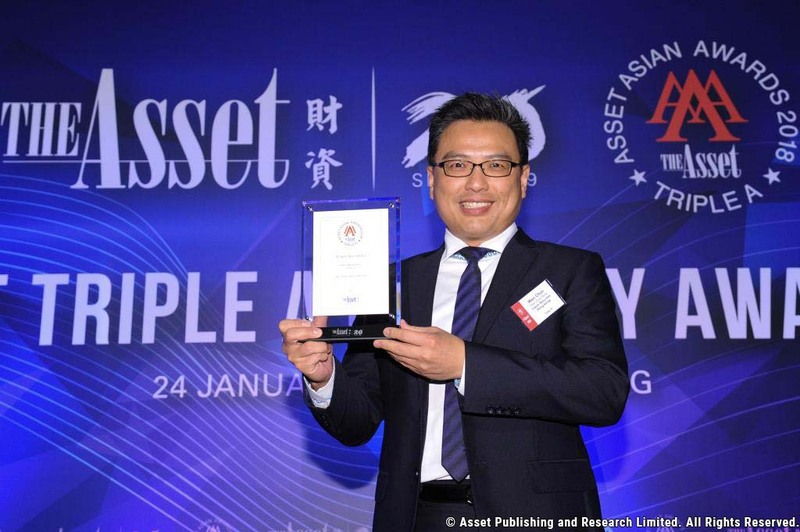 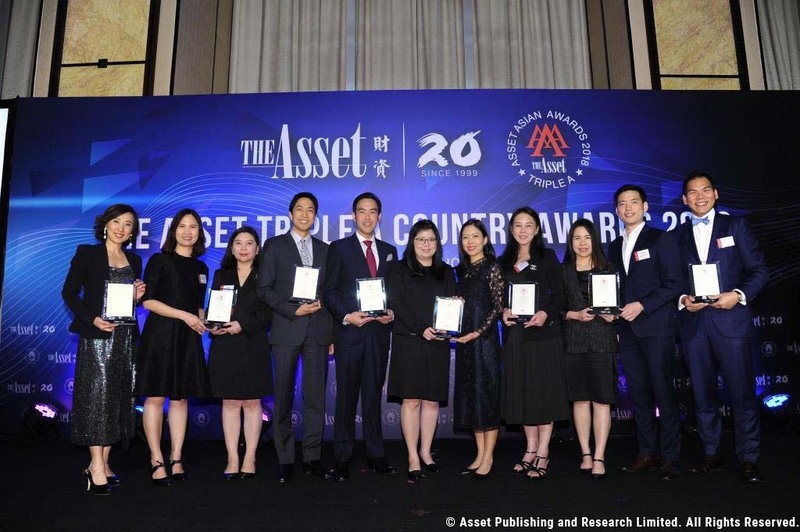 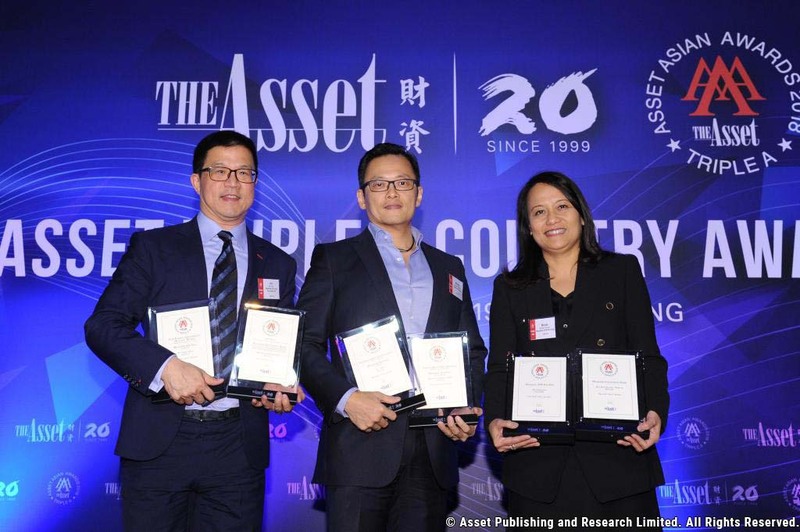 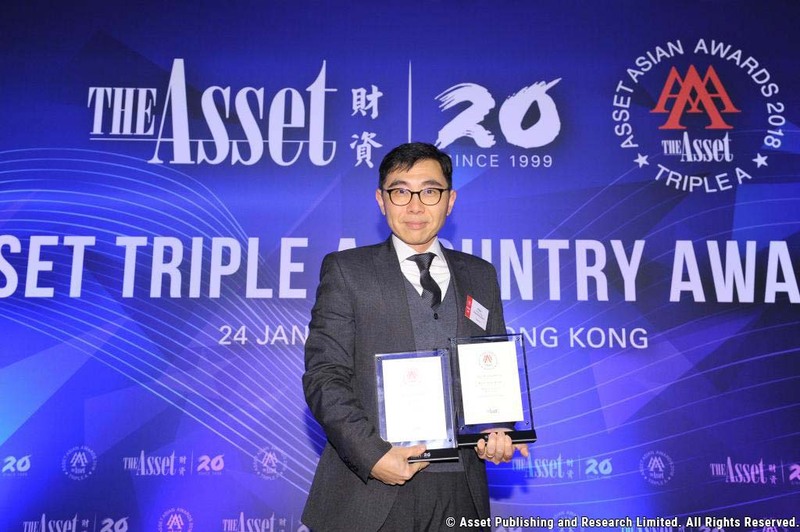 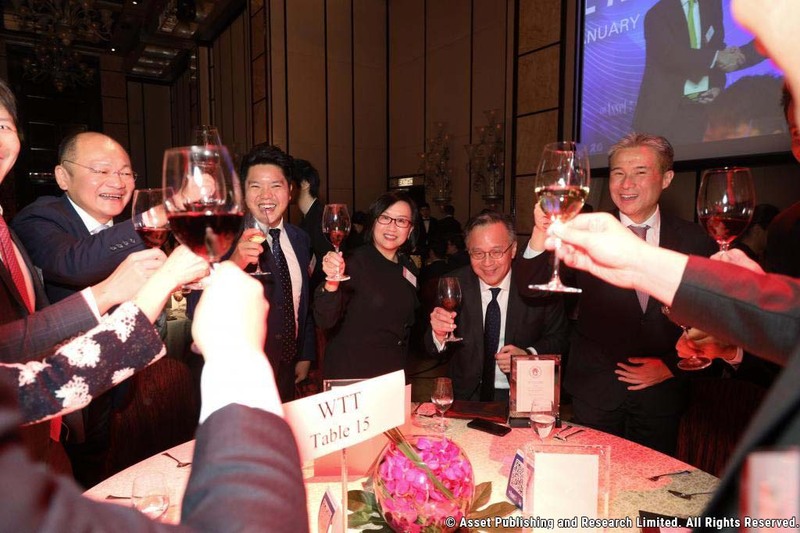 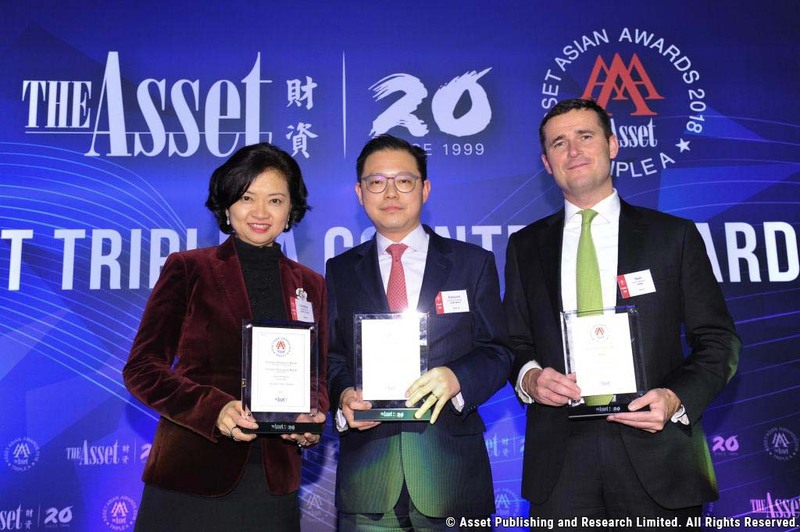 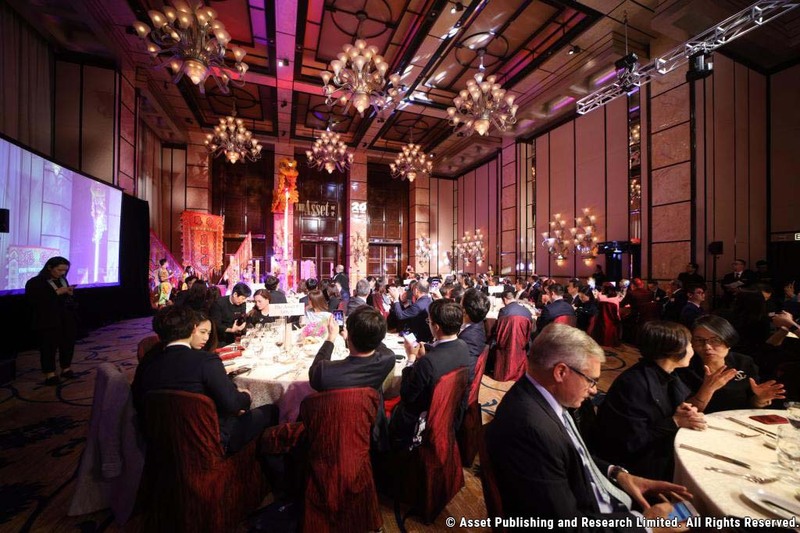 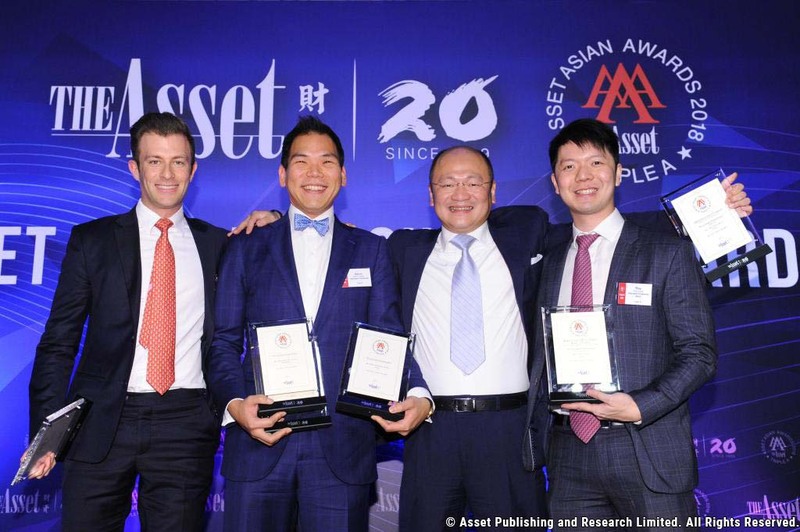 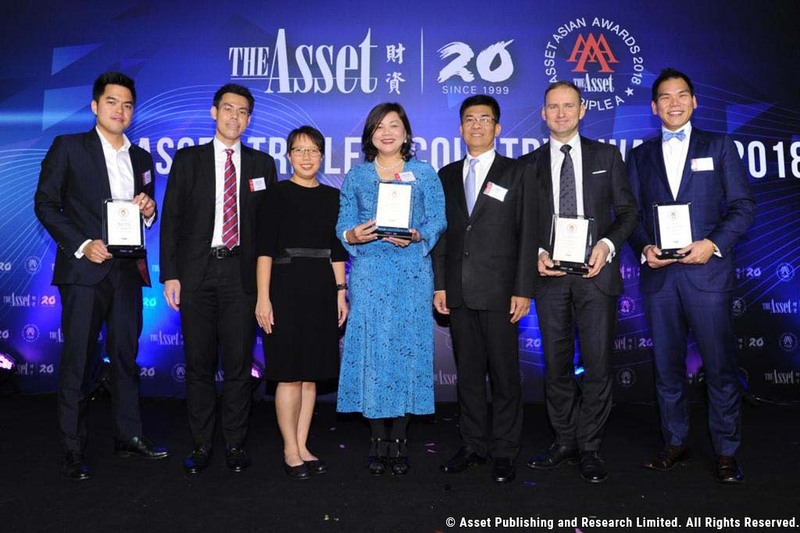 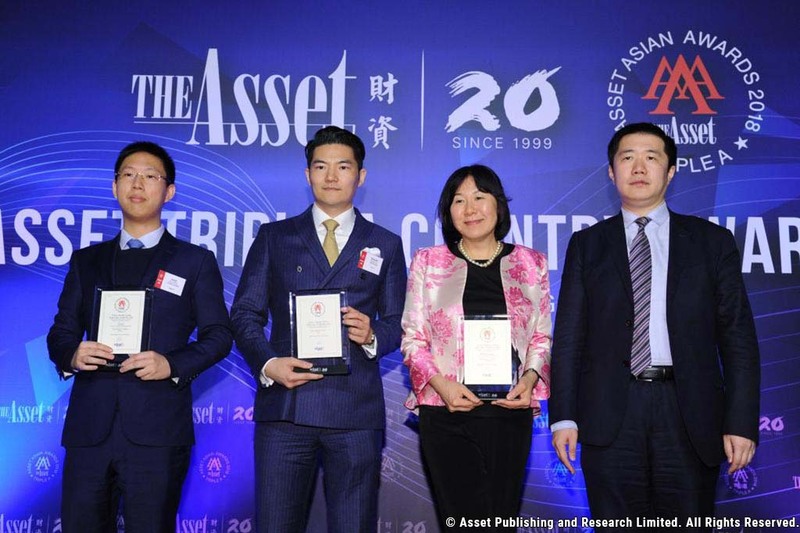 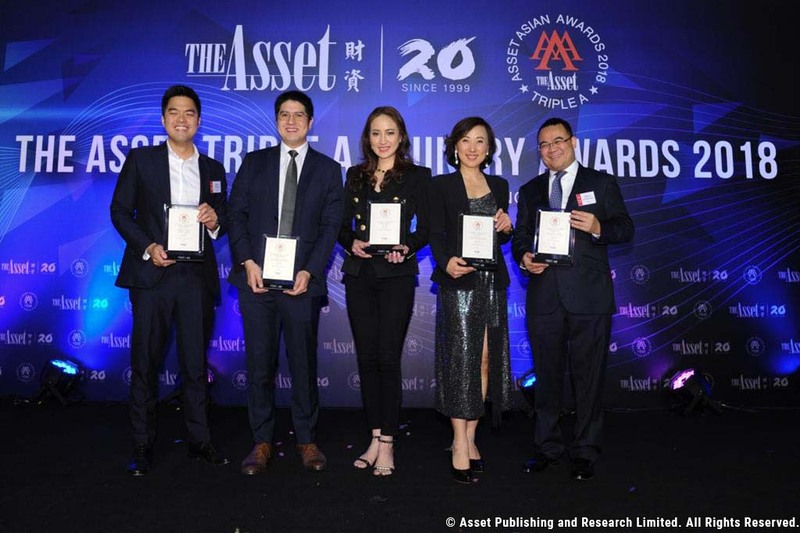 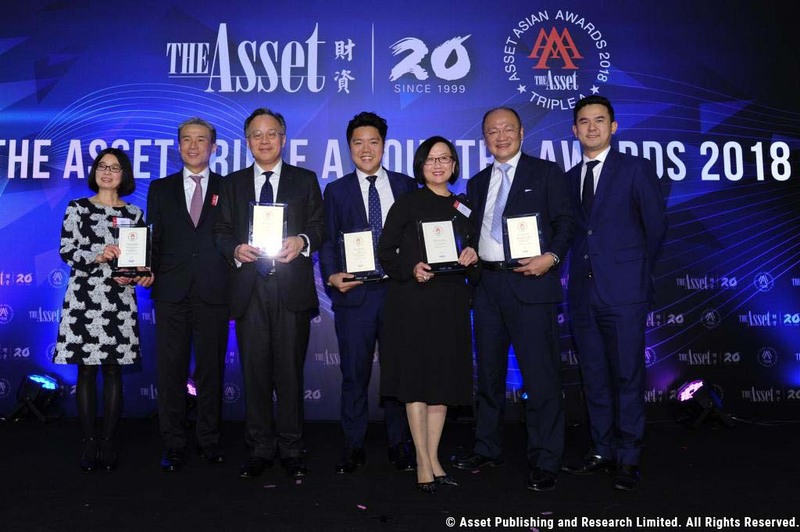 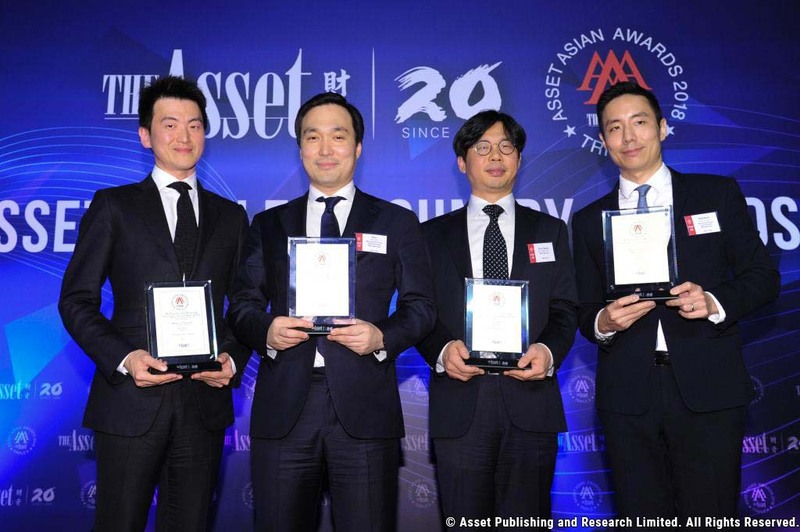 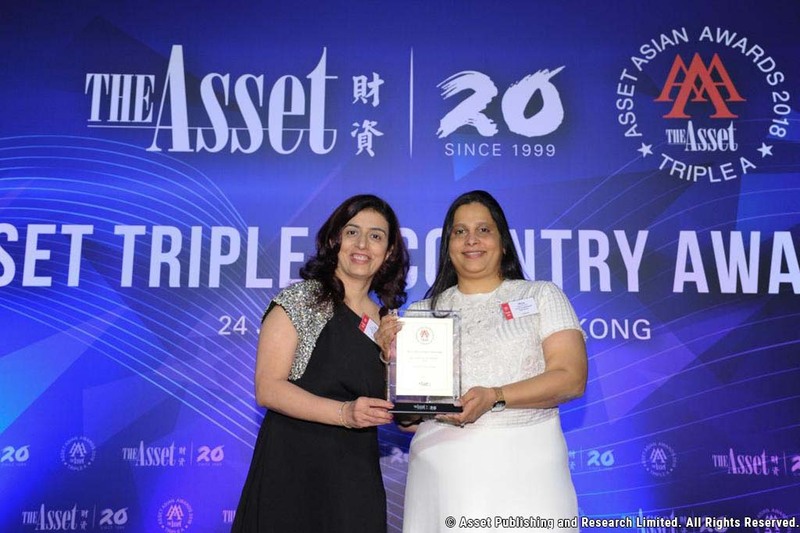 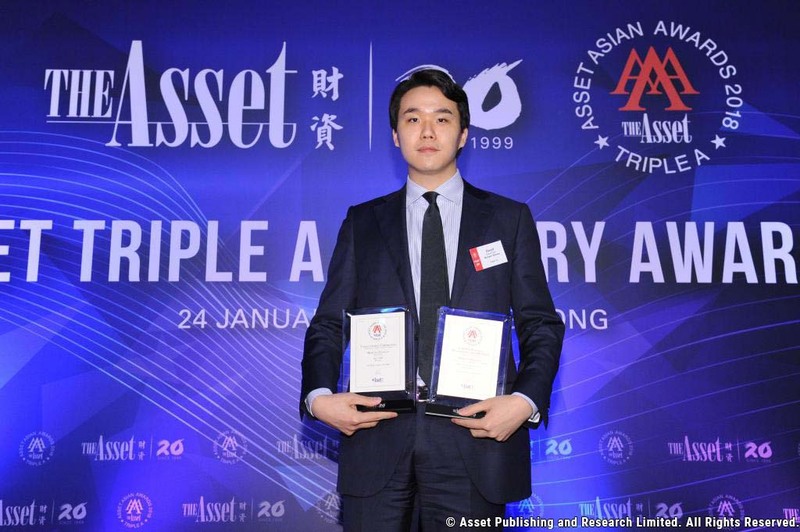 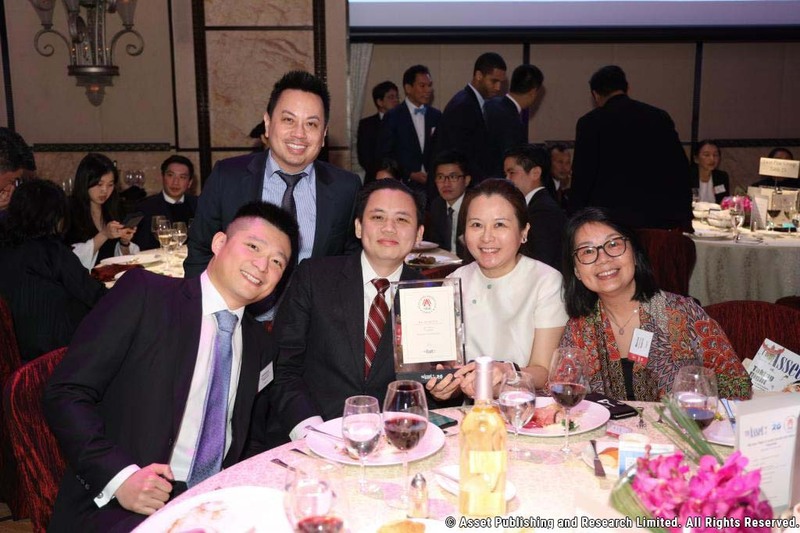 As the financial publishing group in Asia with the widest reach among Asian issuers and global institutional investors active in the region, The Asset takes particular care in producing its annual awards. 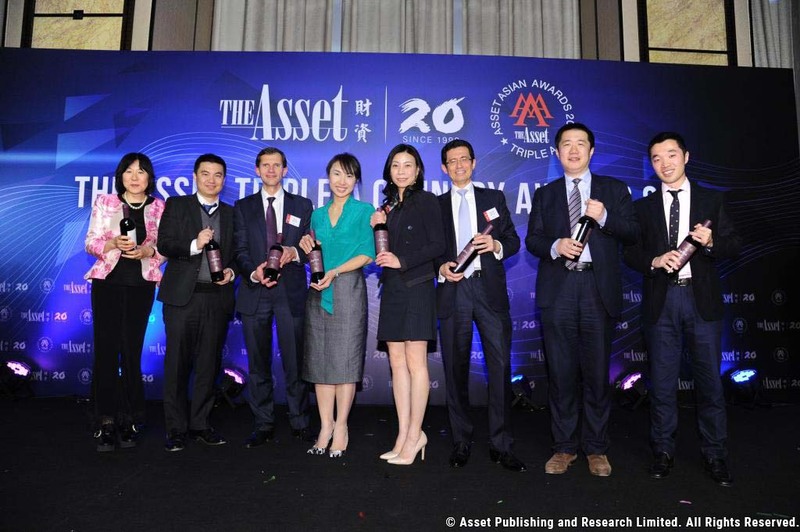 Issuers and investors, who constitute the bulk of The Asset's readership base, are consulted in the process either through the Asset Benchmark Surveys or in the course of the Triple A selection; their views and comments are taken into consideration and given weight in addition to the other selection criteria outlined in the rulebook. 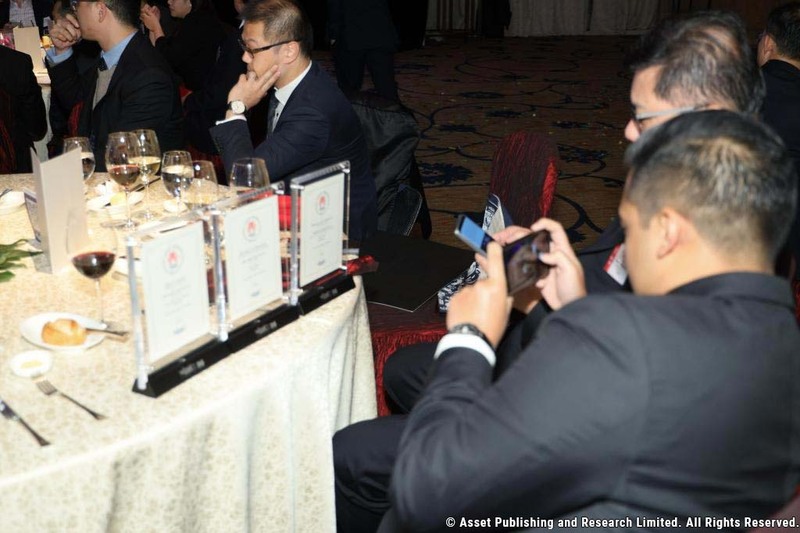 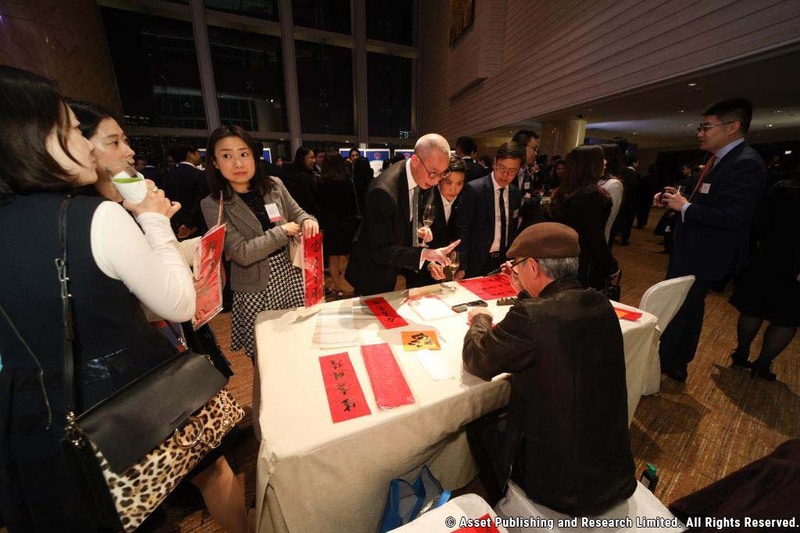 More than twenty years old, the first sets of recognition are for the country awards and the domestic market awards. 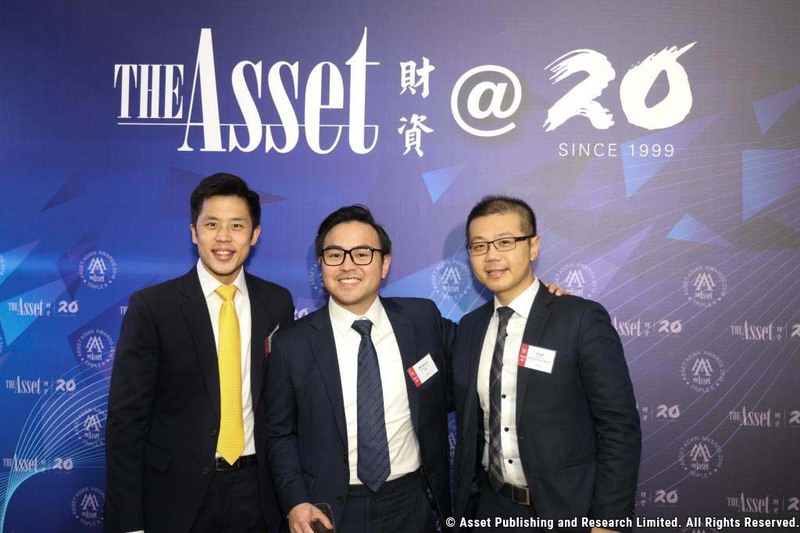 The period covered will be from October 1, 2018 to September 30, 2019. 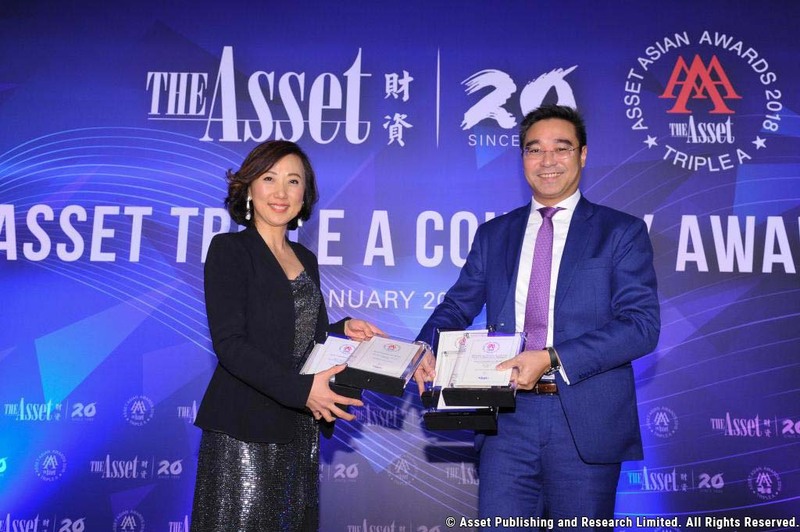 The results will be published in the December 2019 issue of The Asset and www.TheAsset.com. 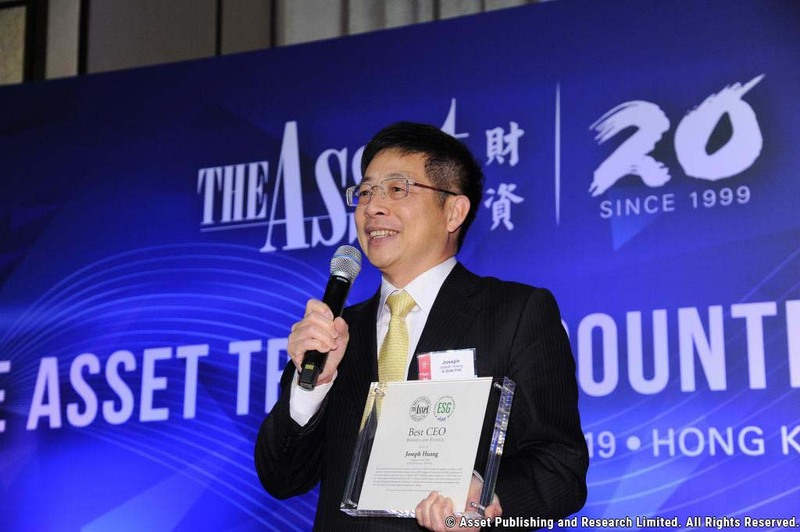 The deadline for submissions is September 16 2019. 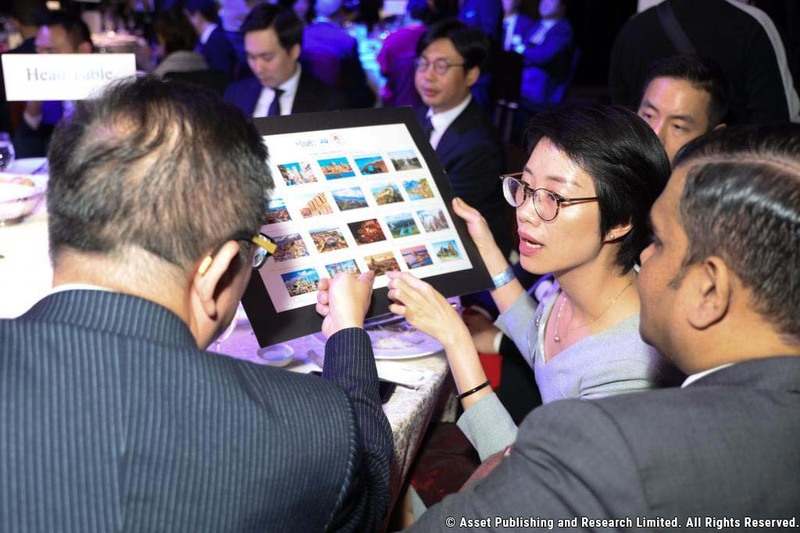 Our best wishes and looking forward to receiving your submissions.